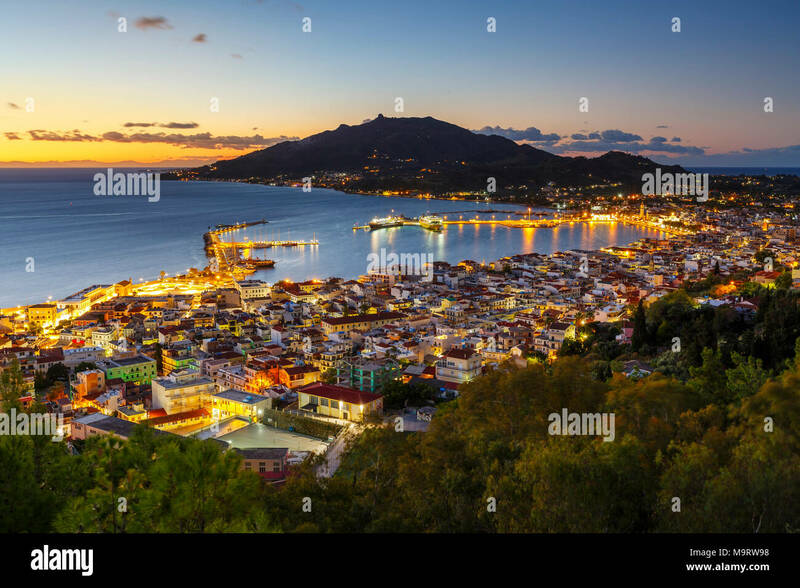 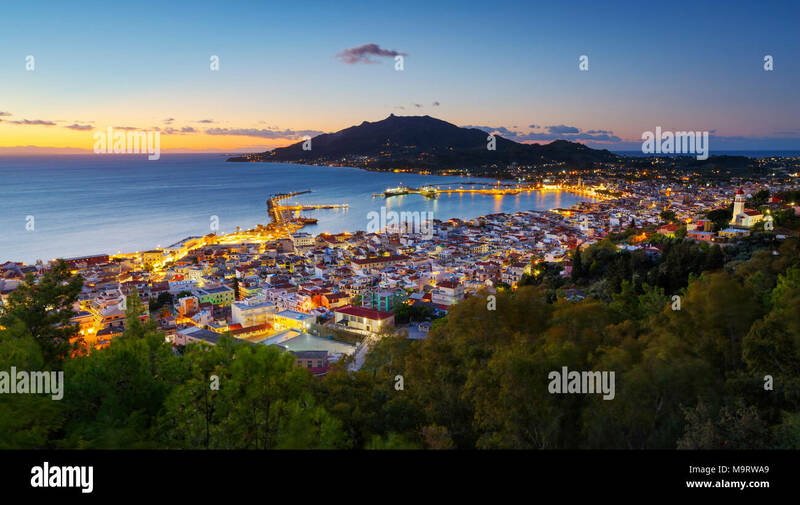 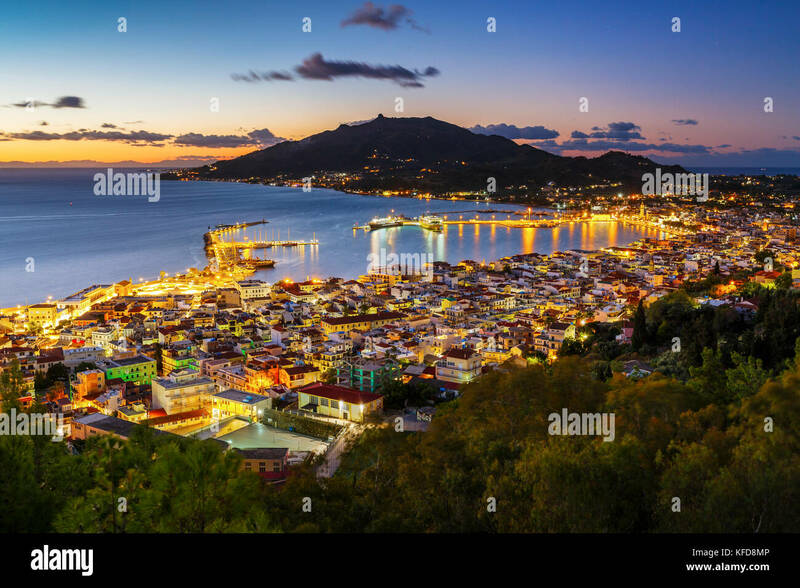 Sunrise over Zakynthos town and its harbour, Greece. 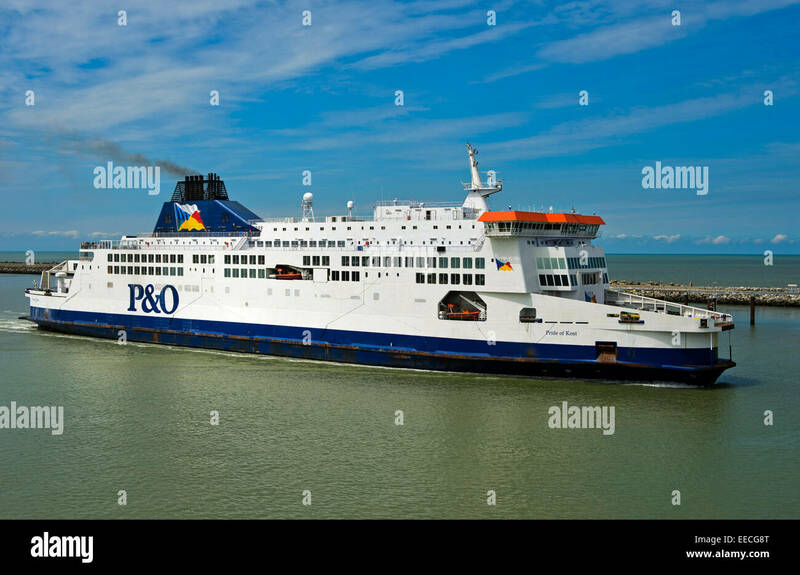 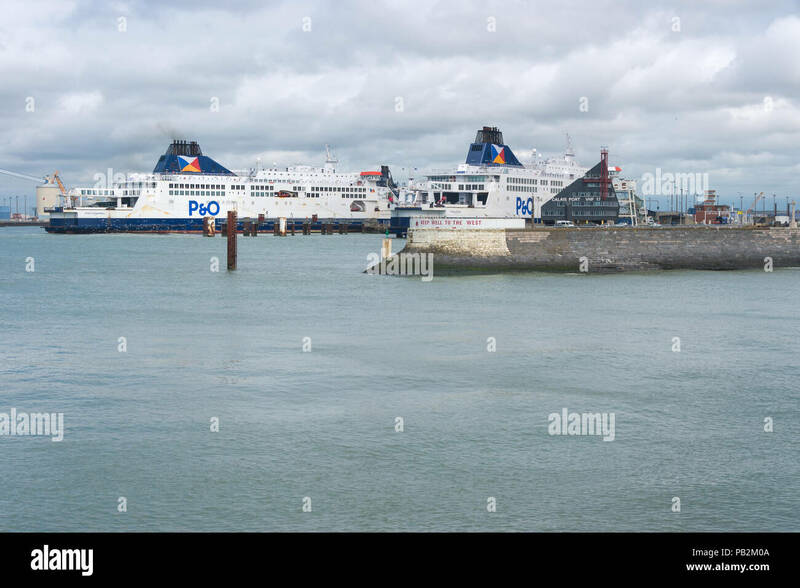 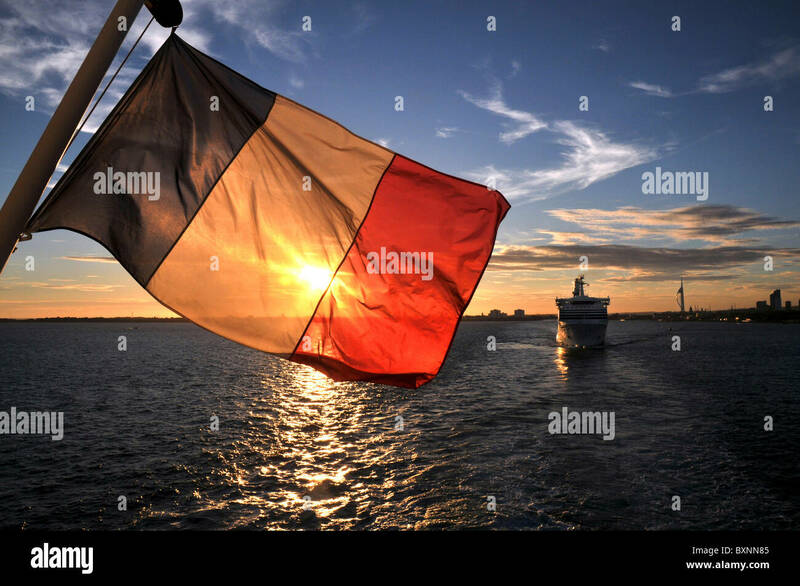 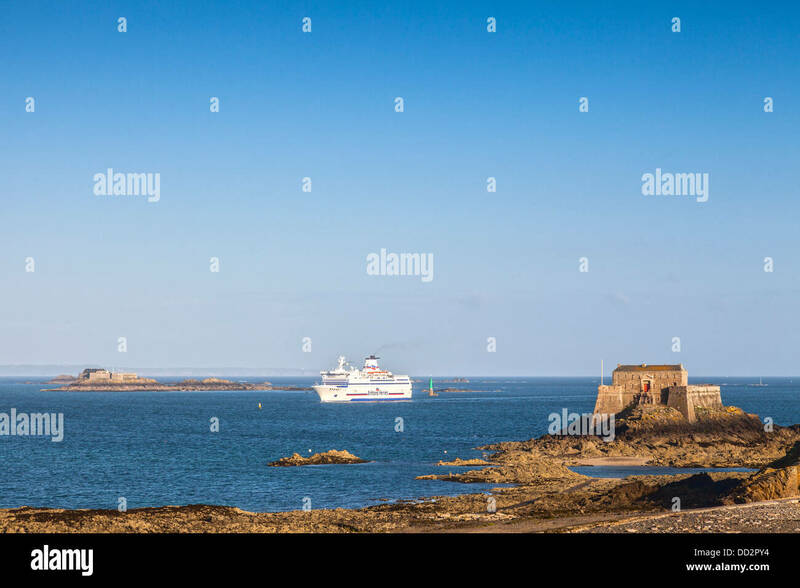 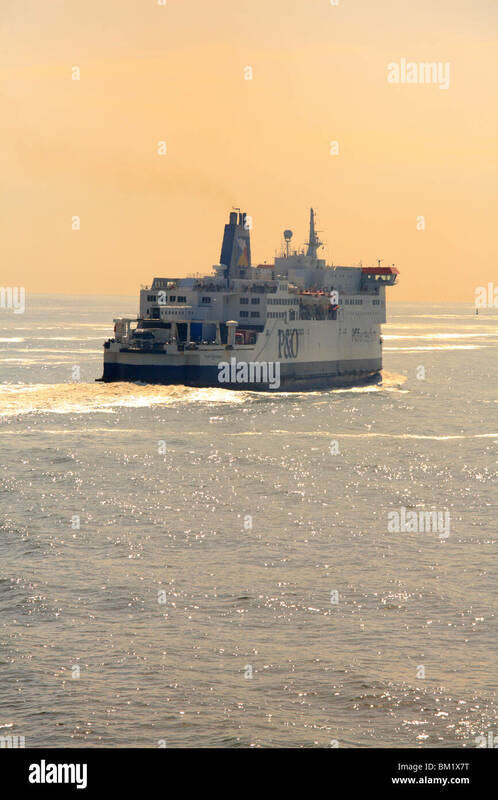 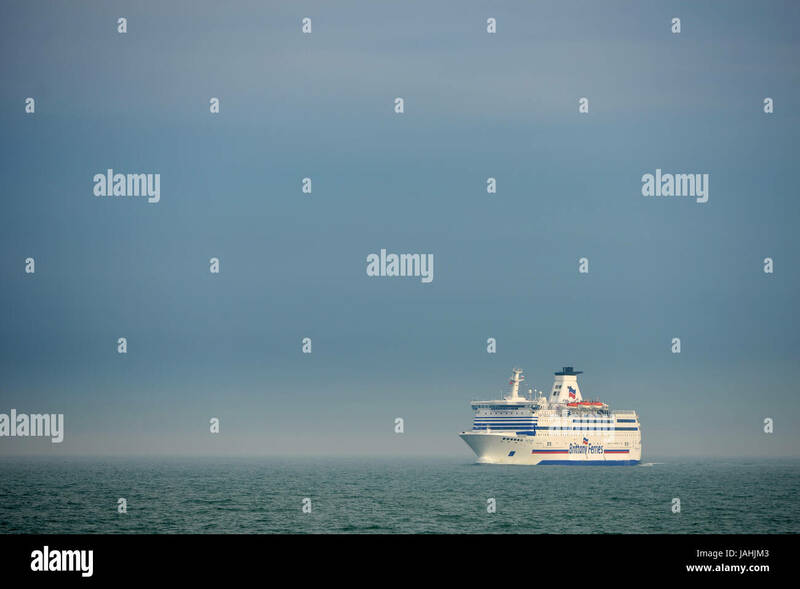 P&O Ferries, Pride of Burgundy, leaving Calais. 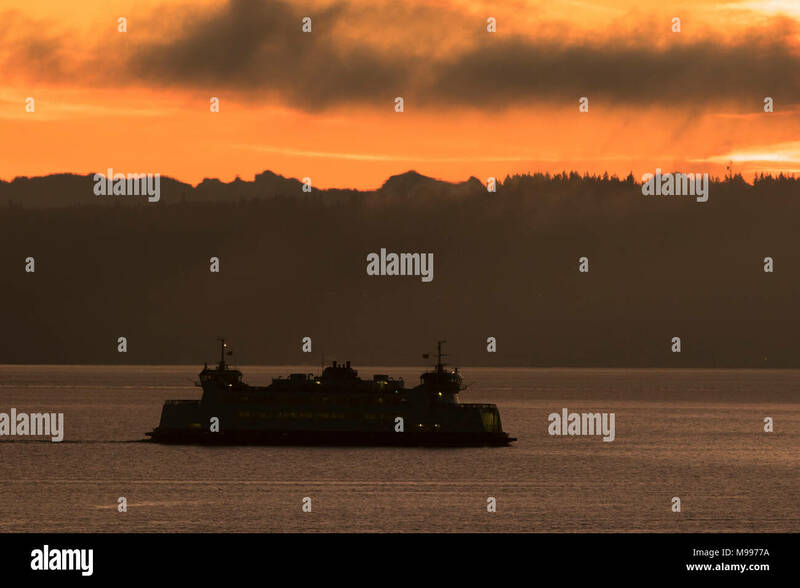 Puget Sound ferry at sunrise with Cascade mountains in background. 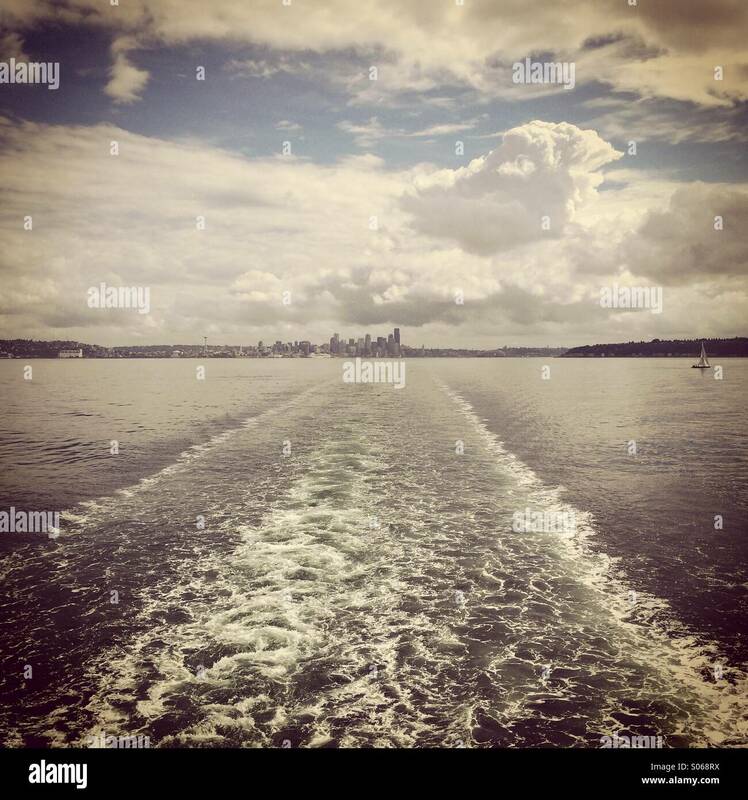 Washington State ferries. 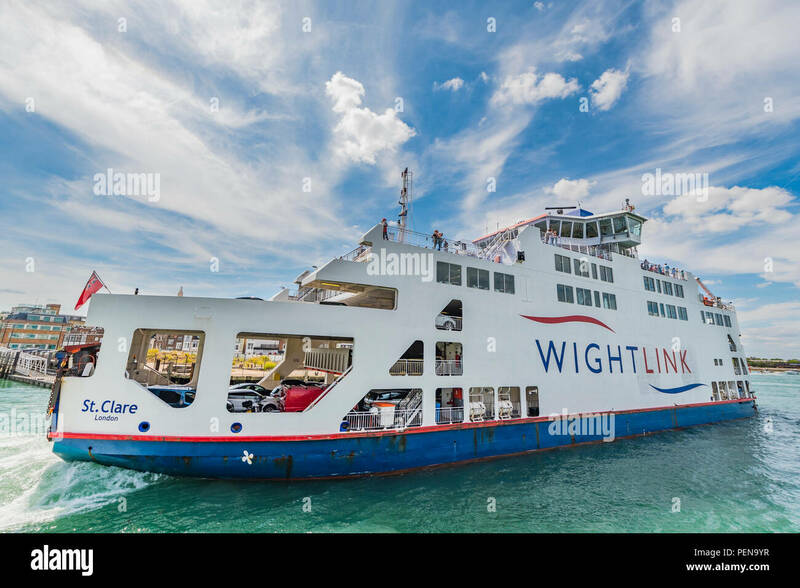 Wightlink car and passenger ferry travelling to and from the Isle of Wight from Portsmouth, Hampshire, England, UK. 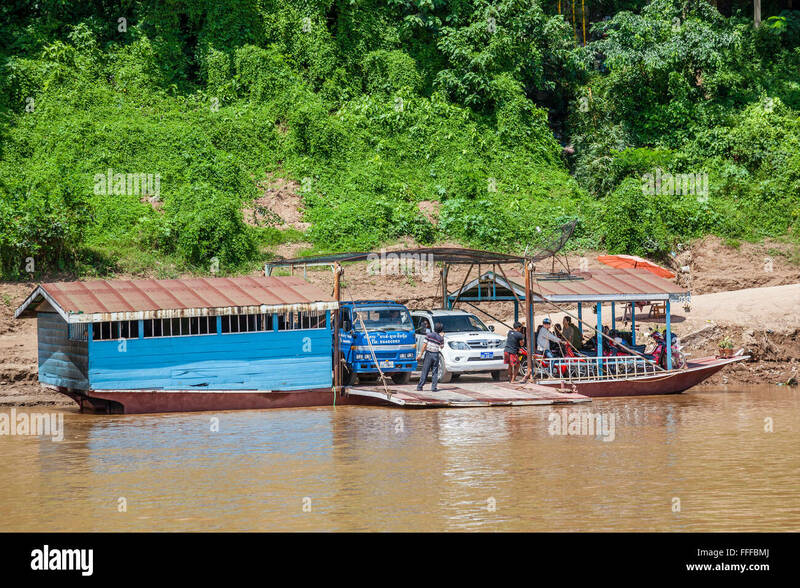 Vehicle ferry. 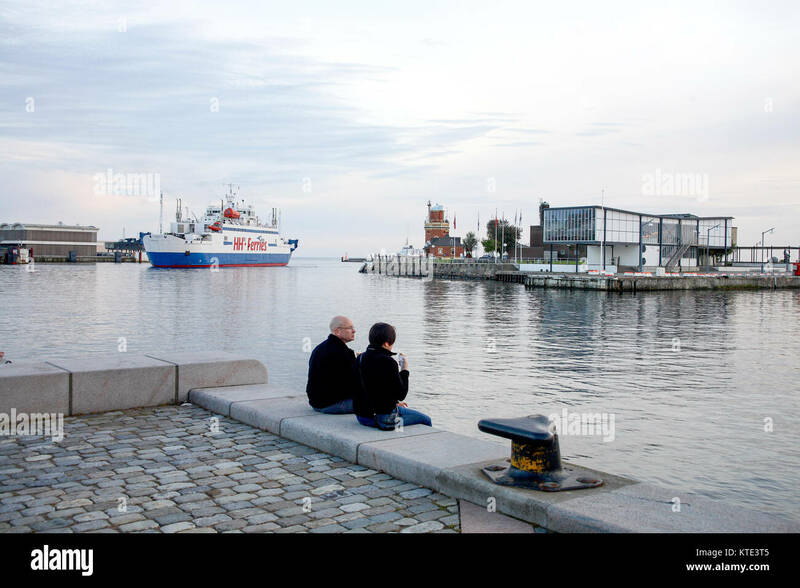 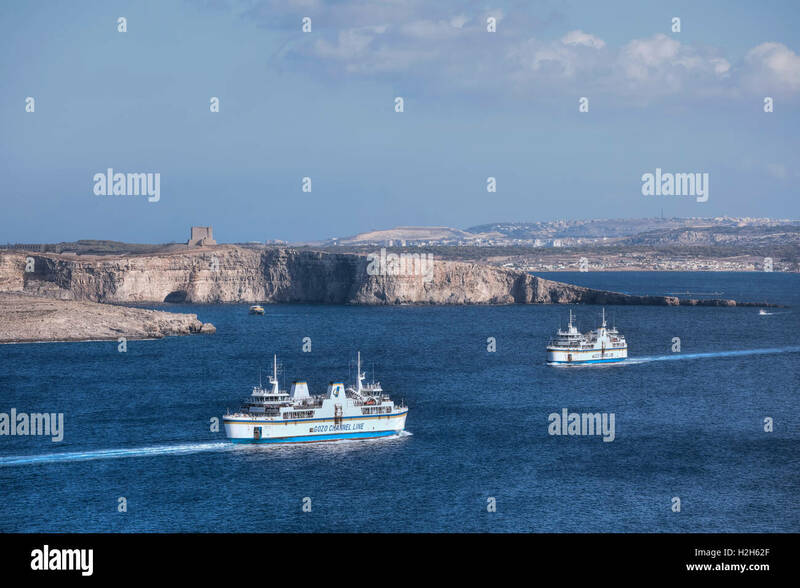 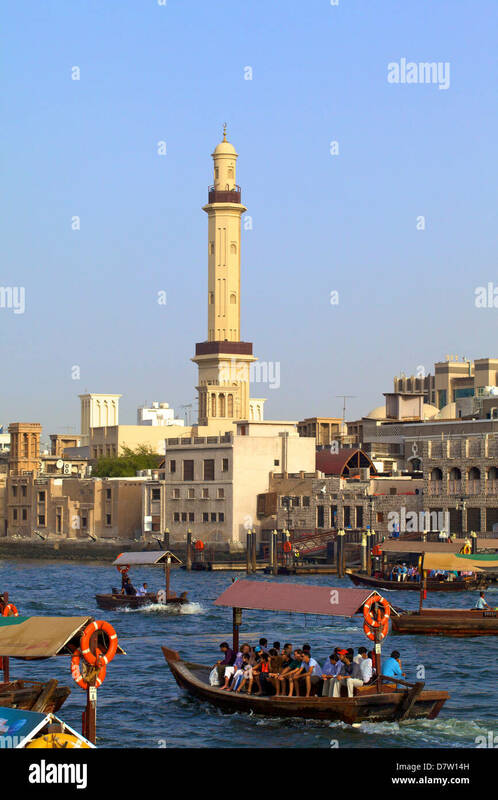 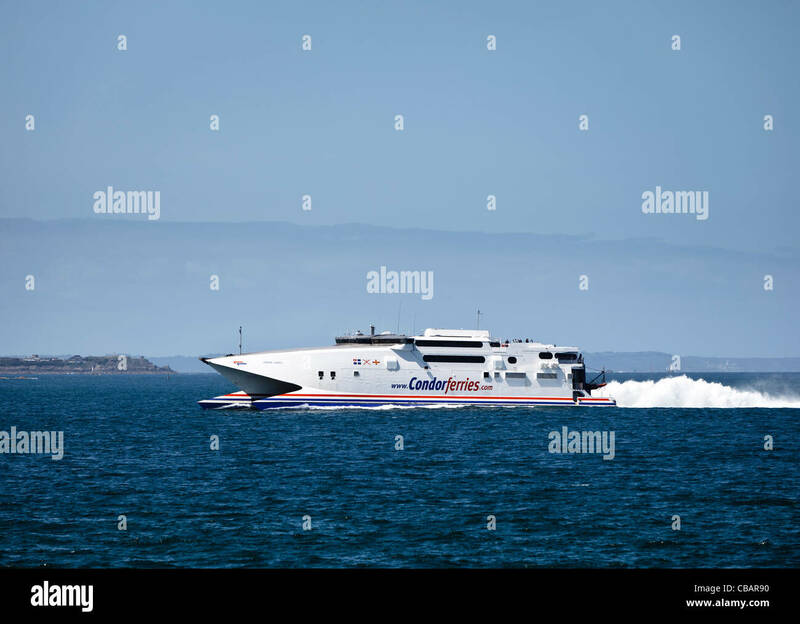 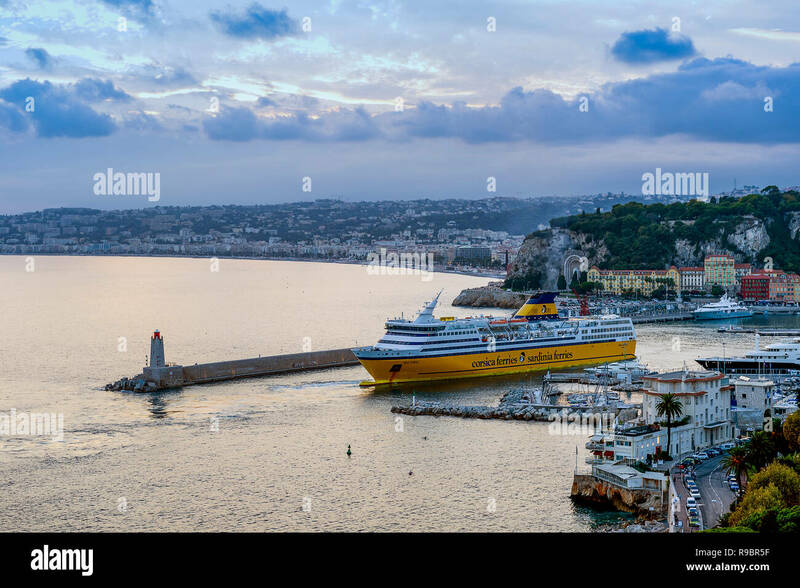 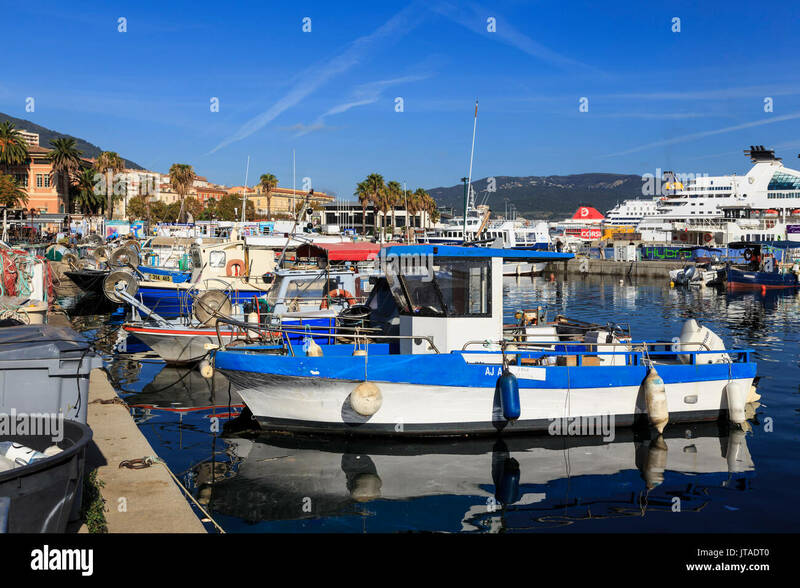 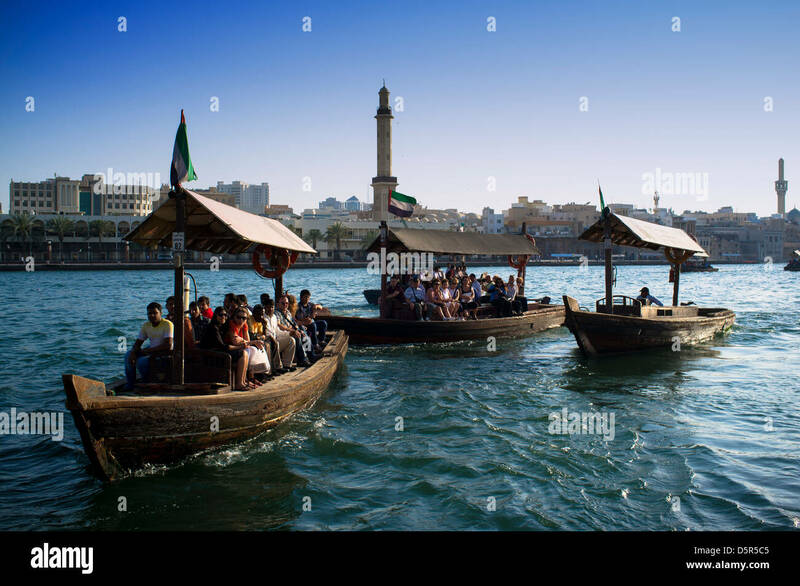 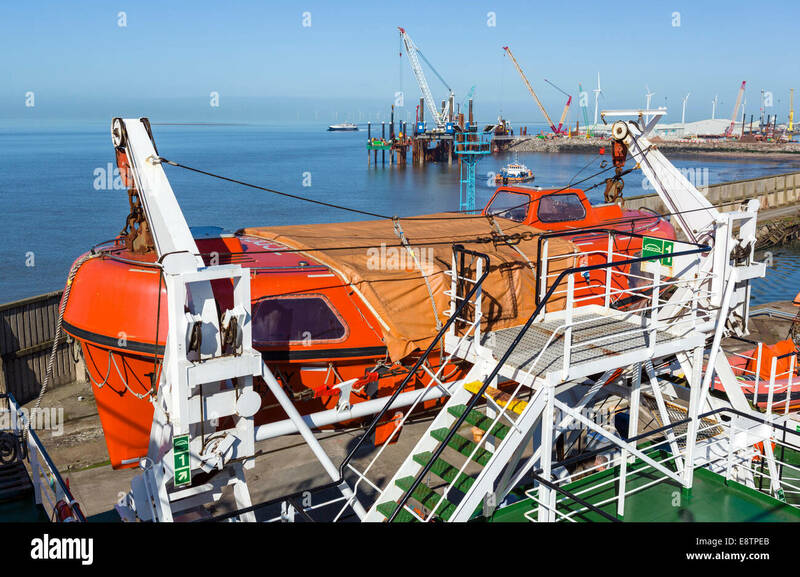 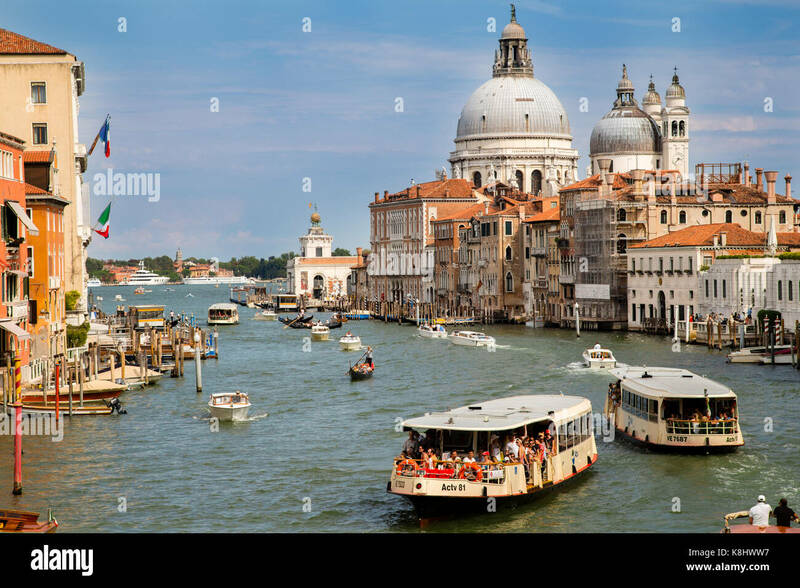 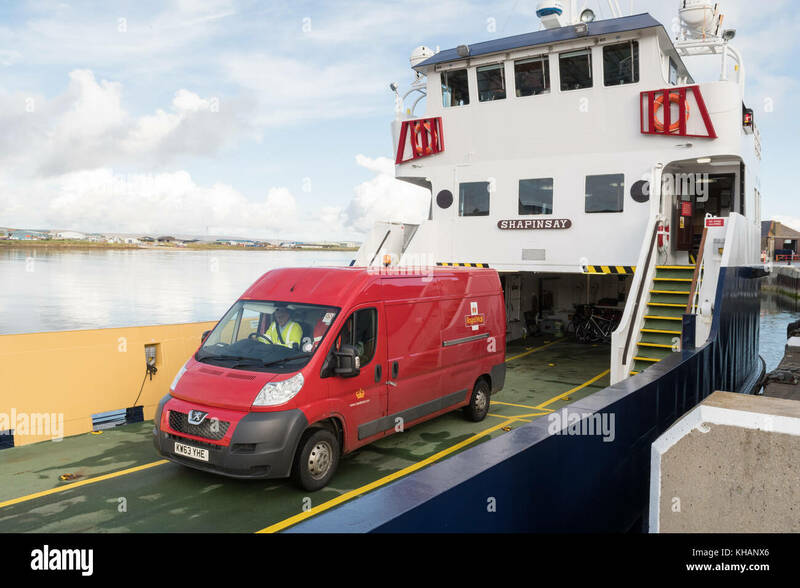 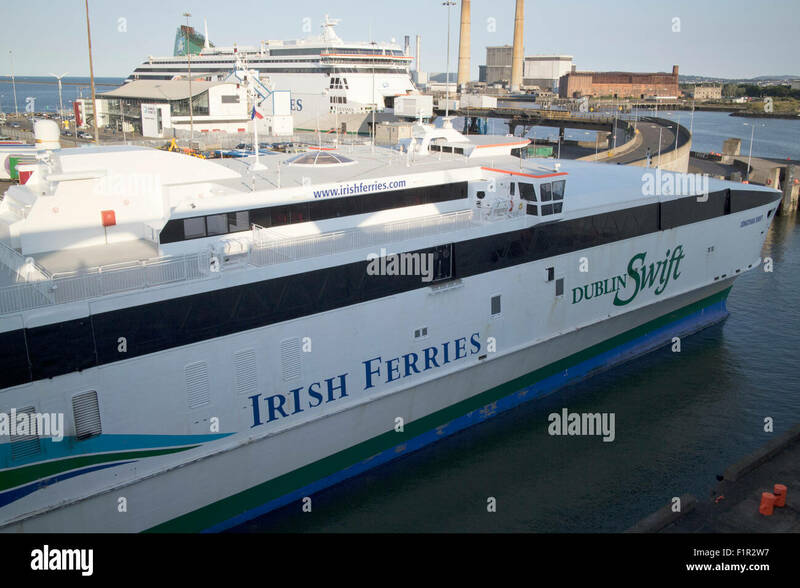 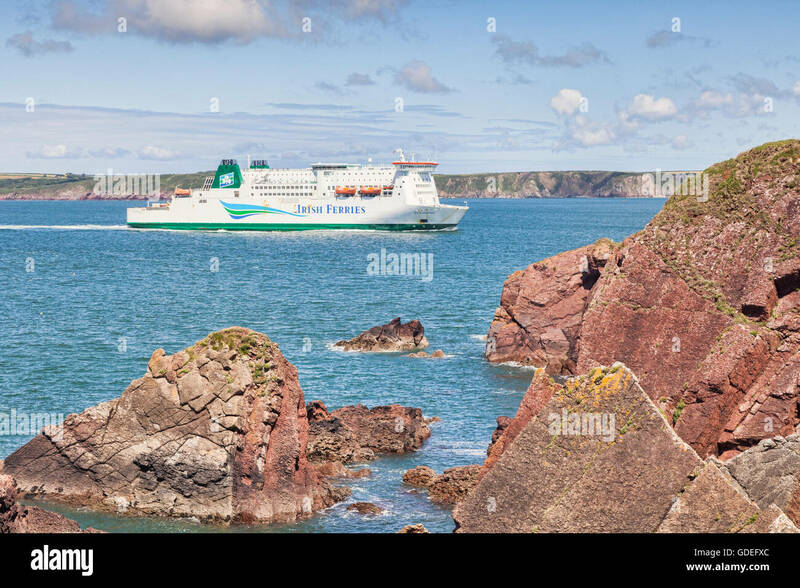 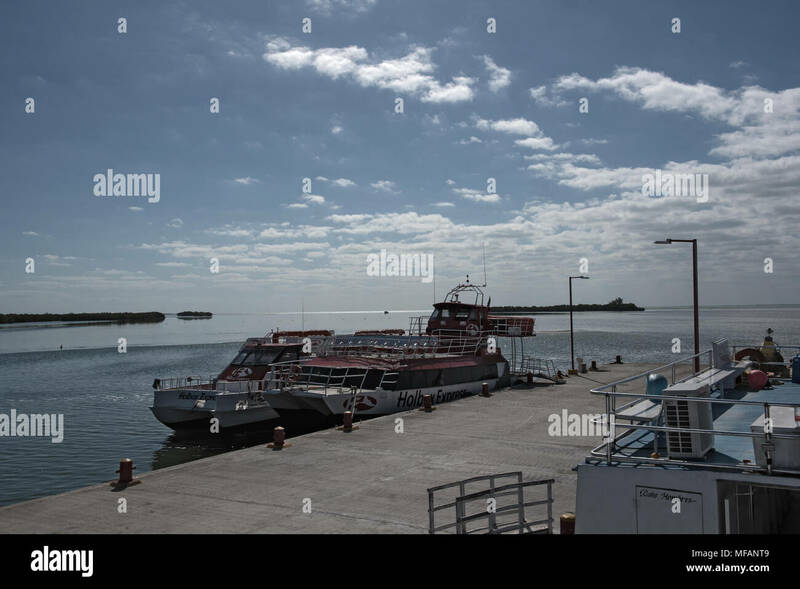 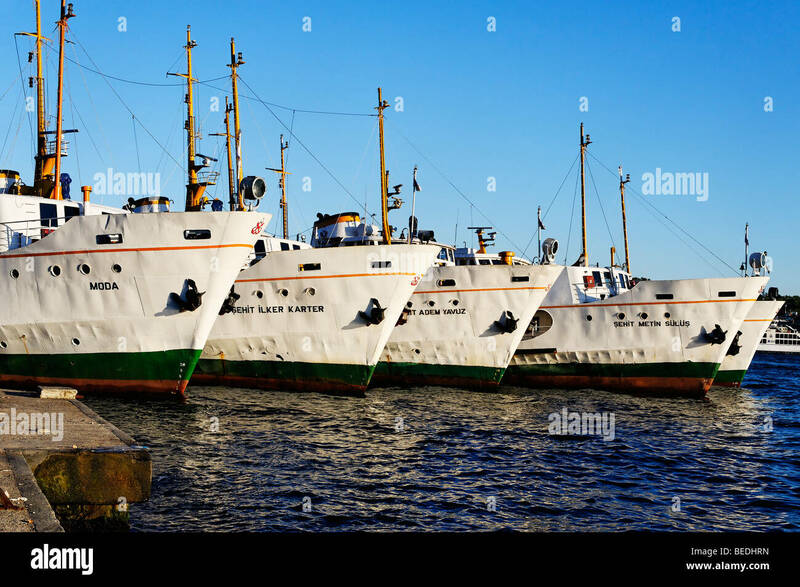 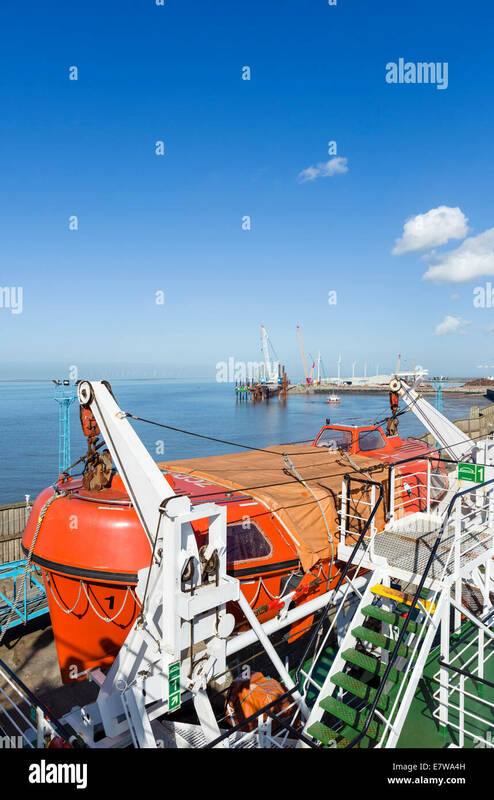 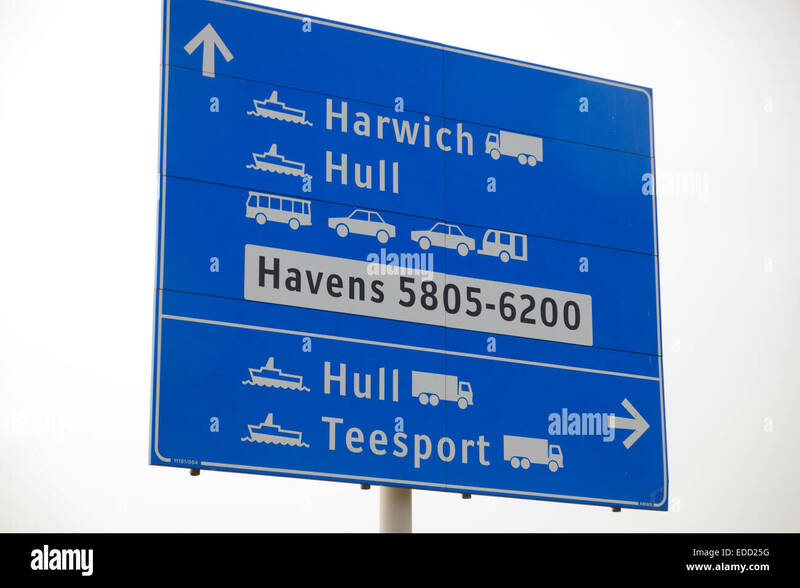 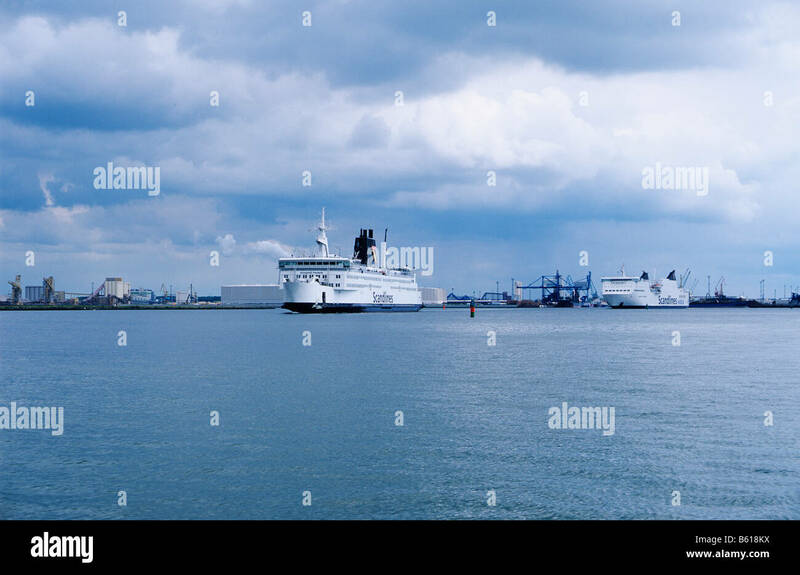 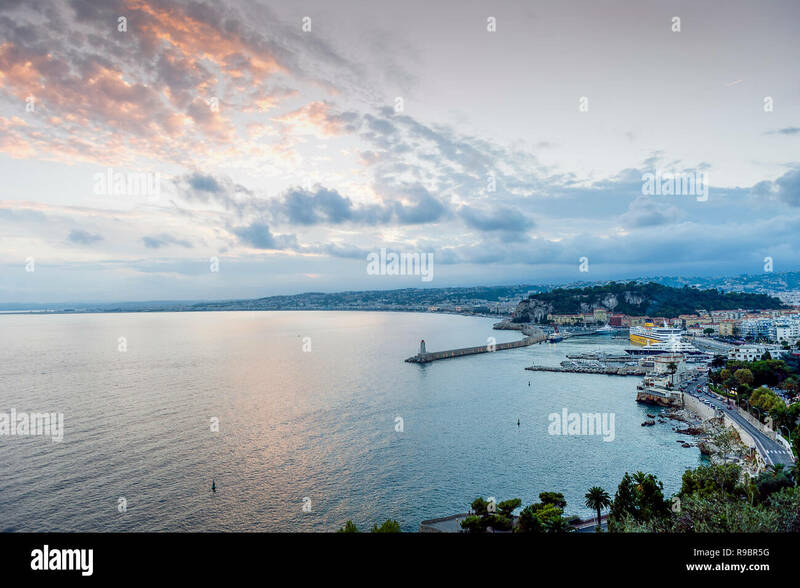 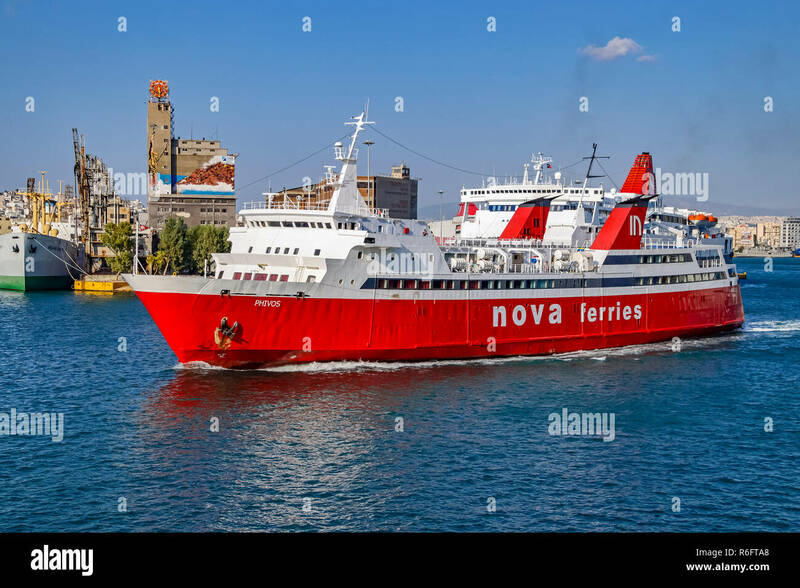 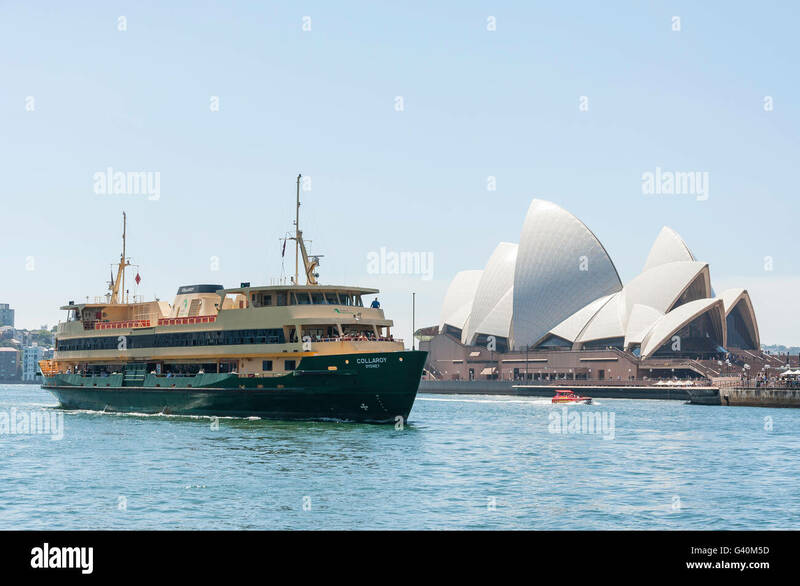 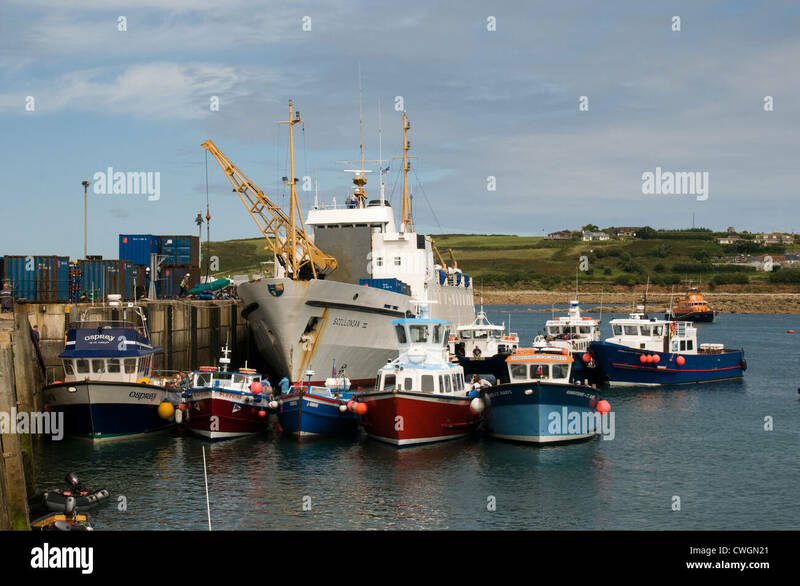 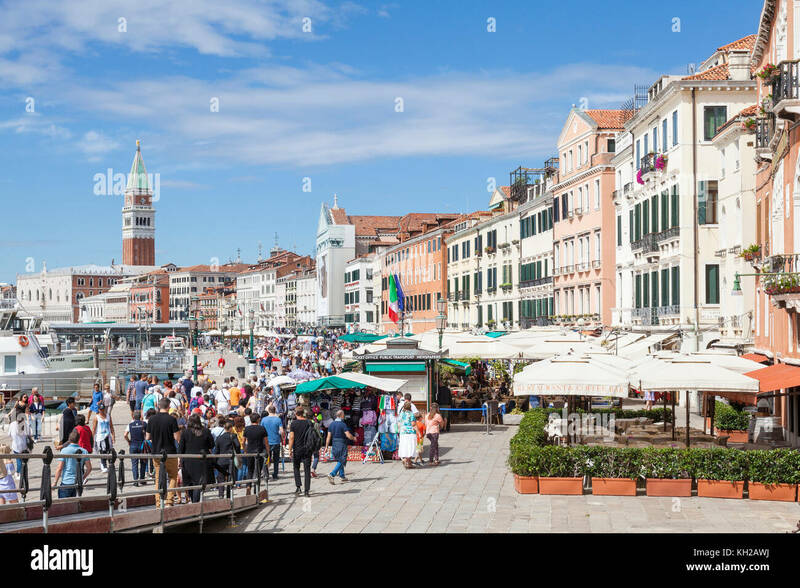 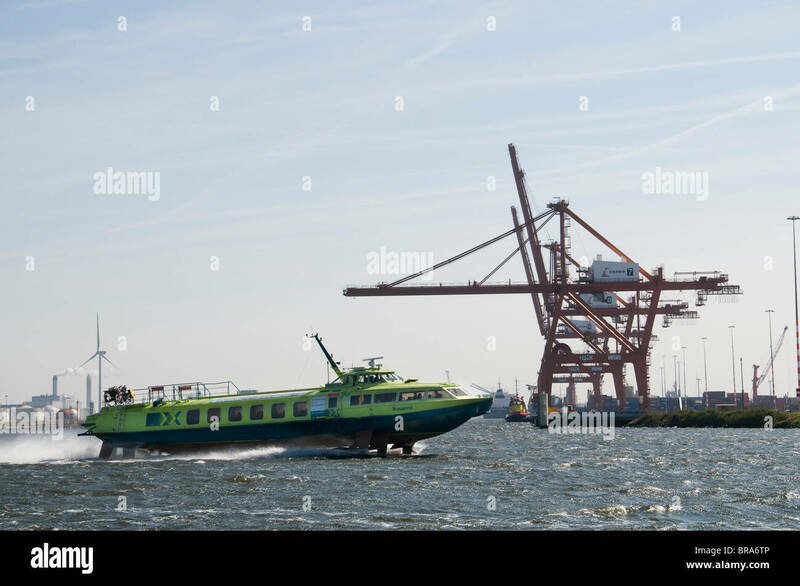 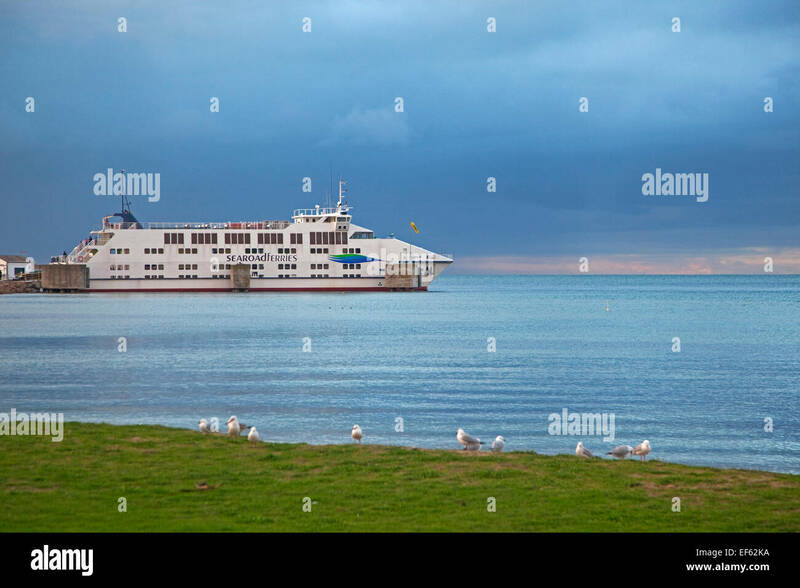 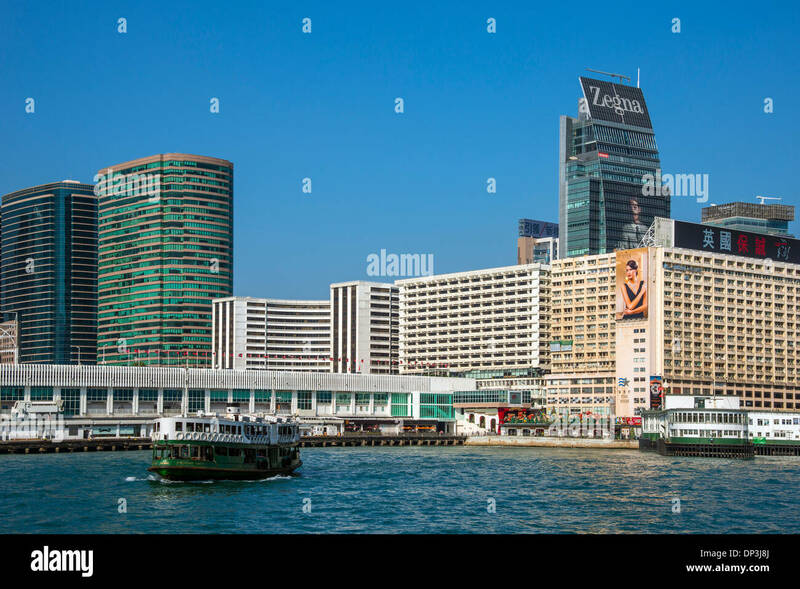 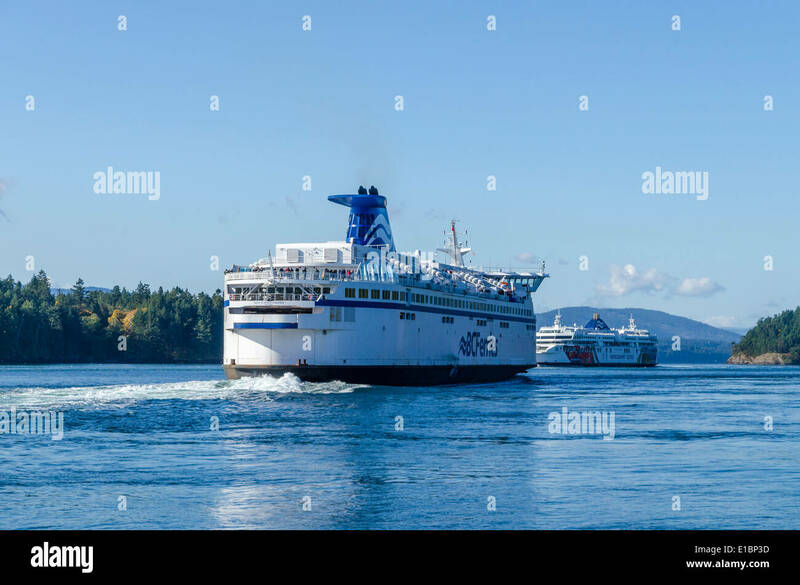 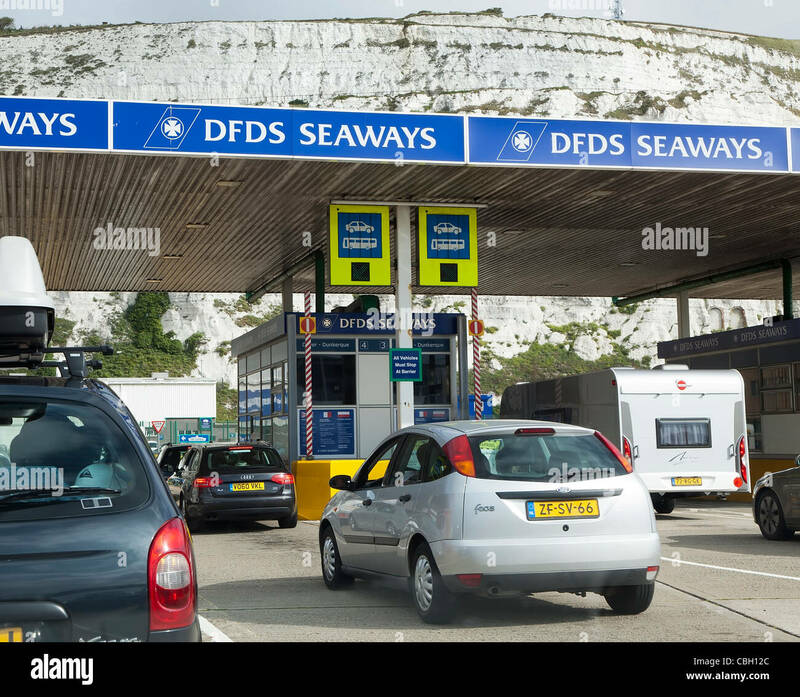 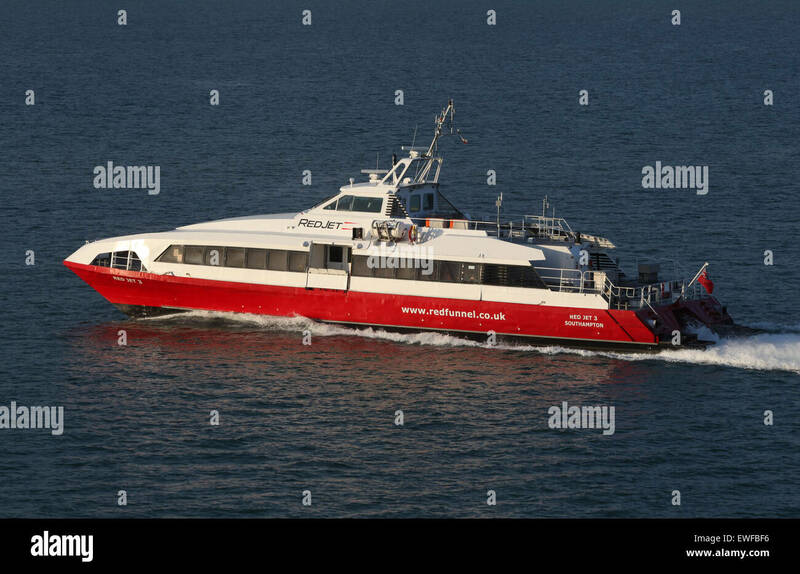 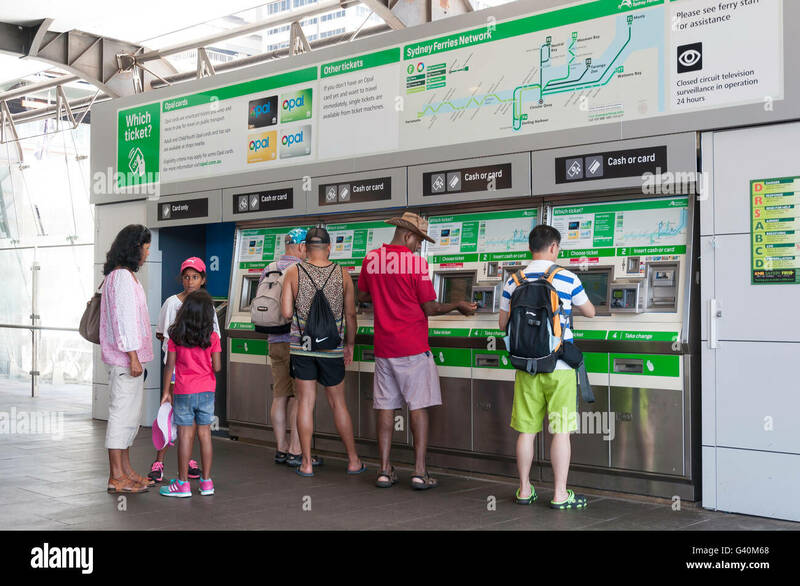 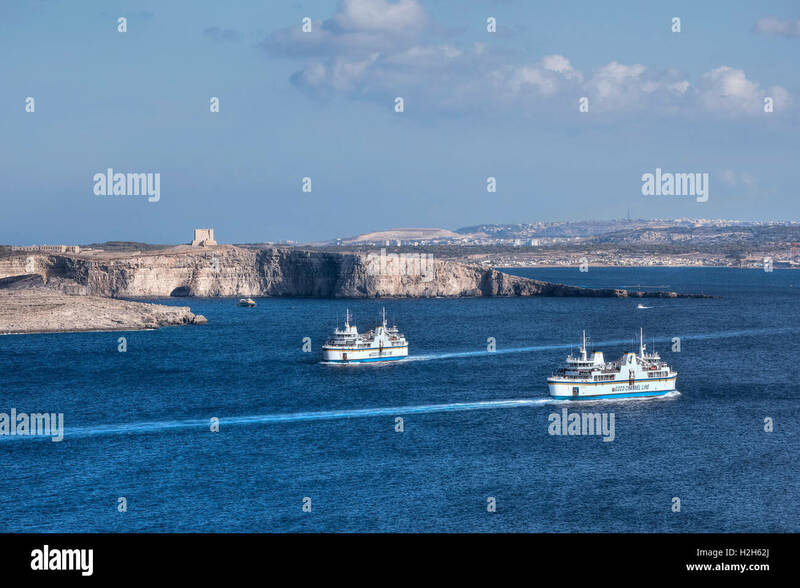 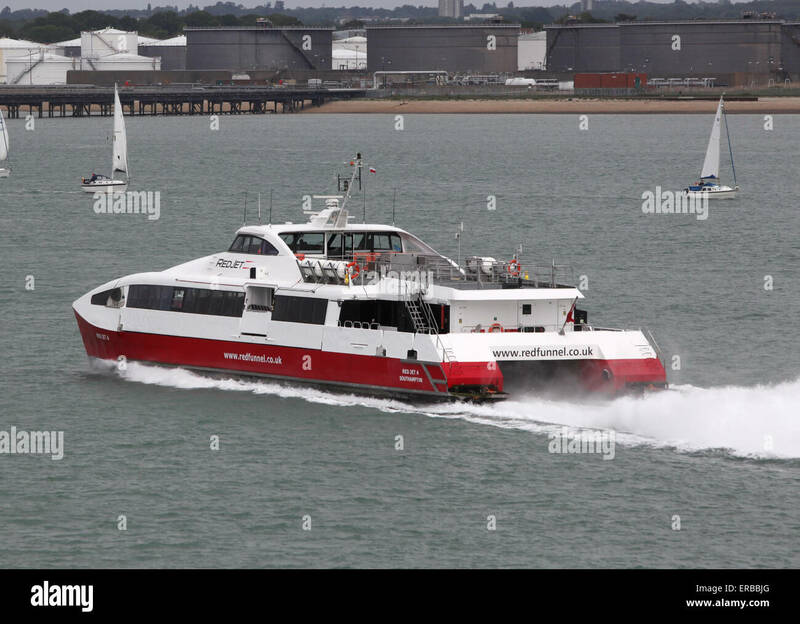 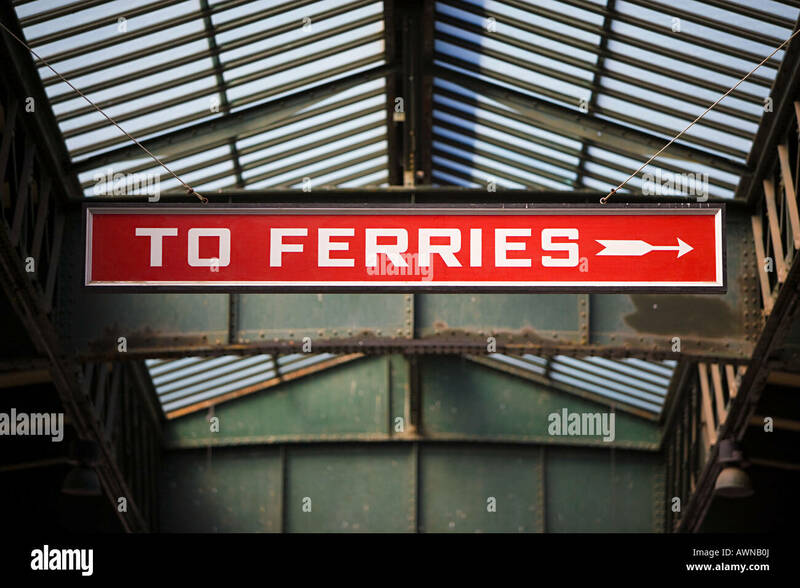 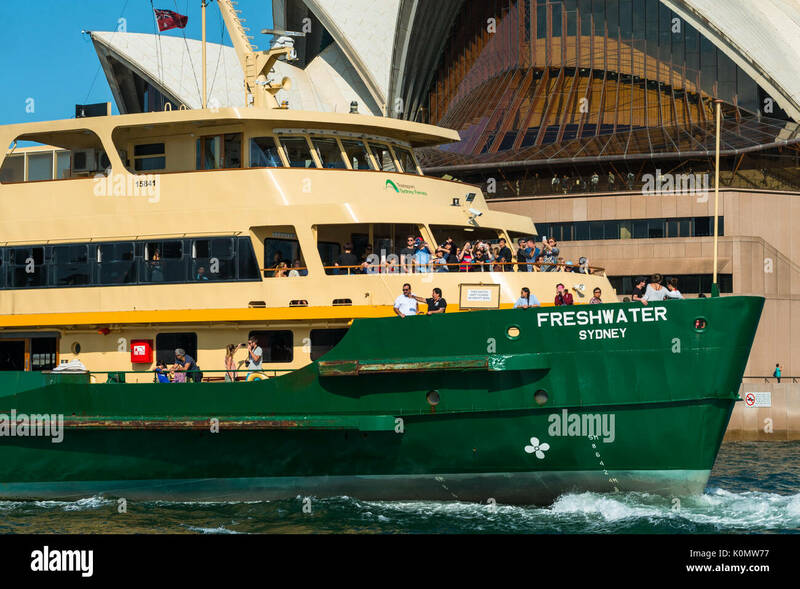 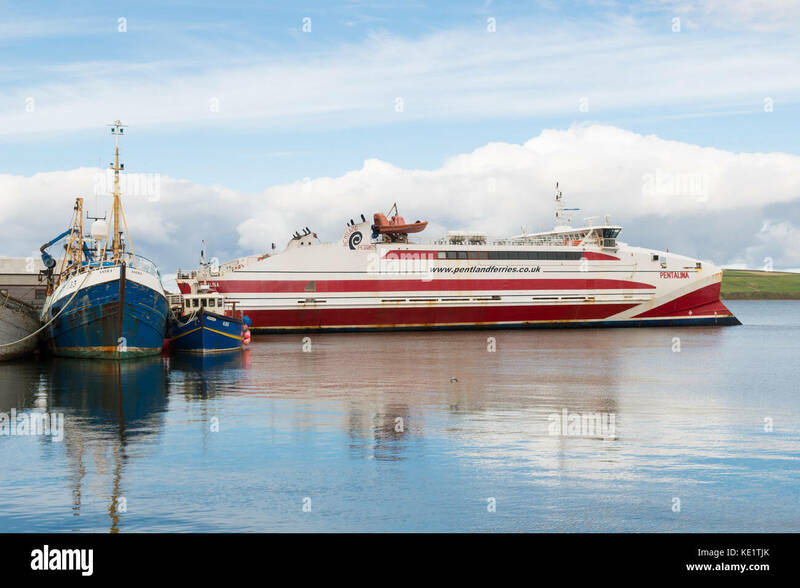 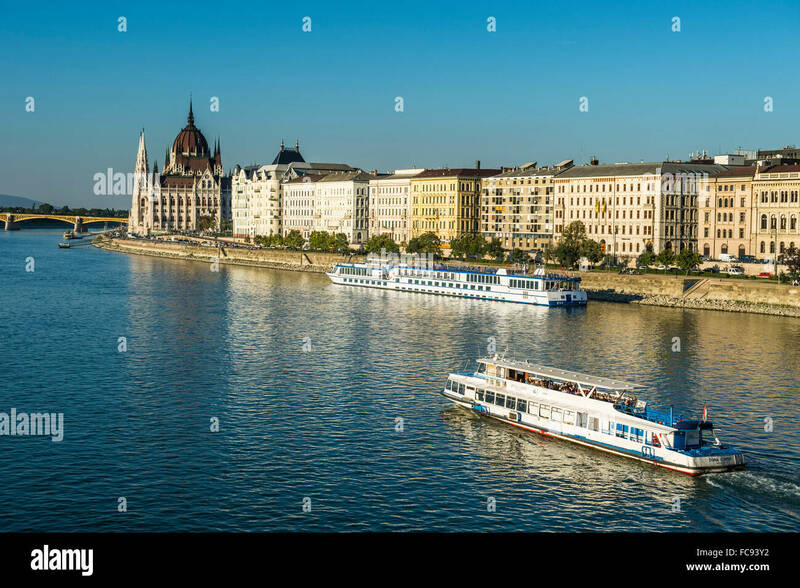 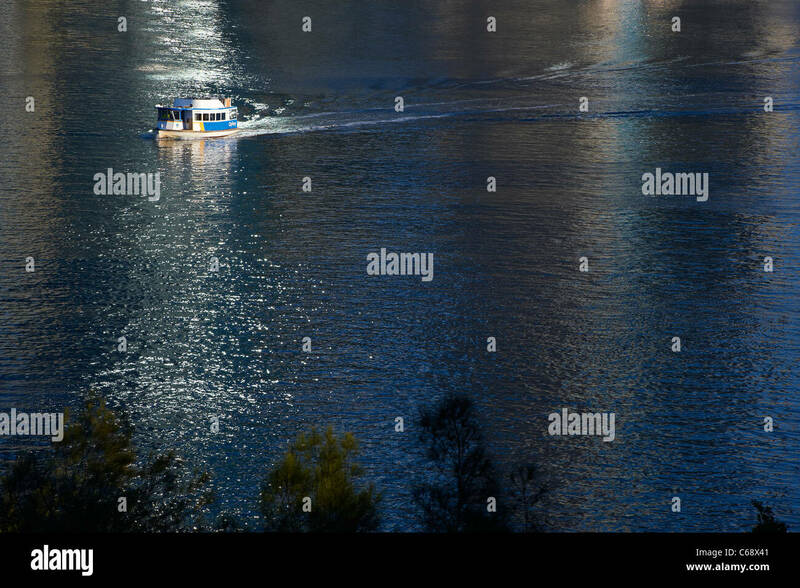 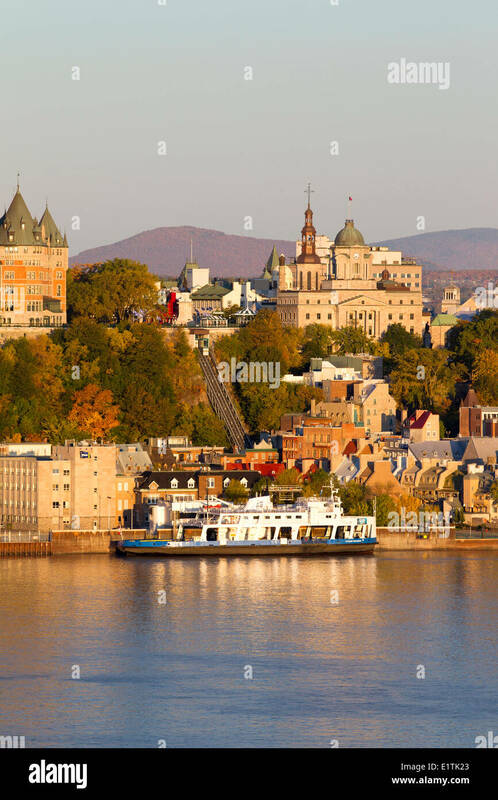 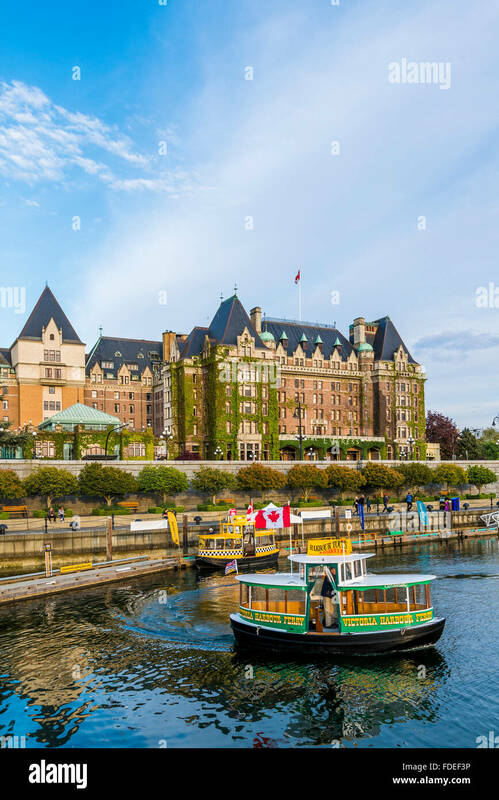 Vehicle ferries. 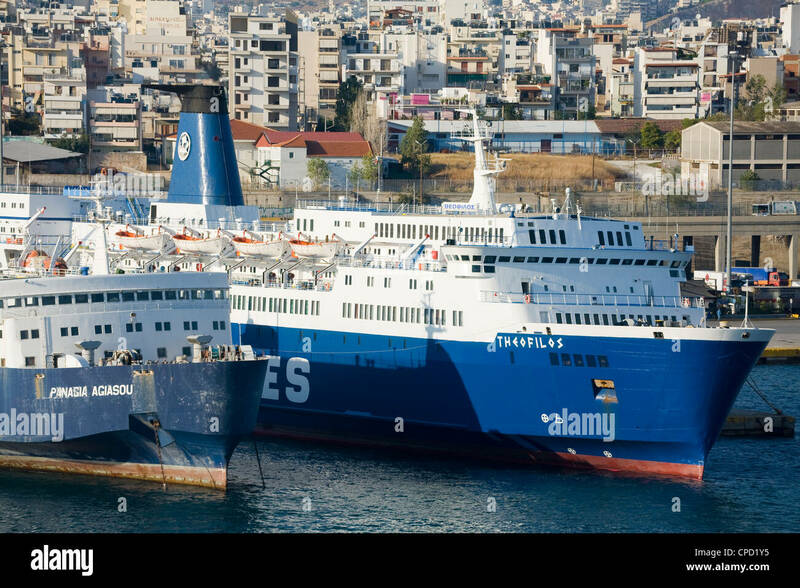 Ferries in the harbour at Pireaus, Athens, Greece. 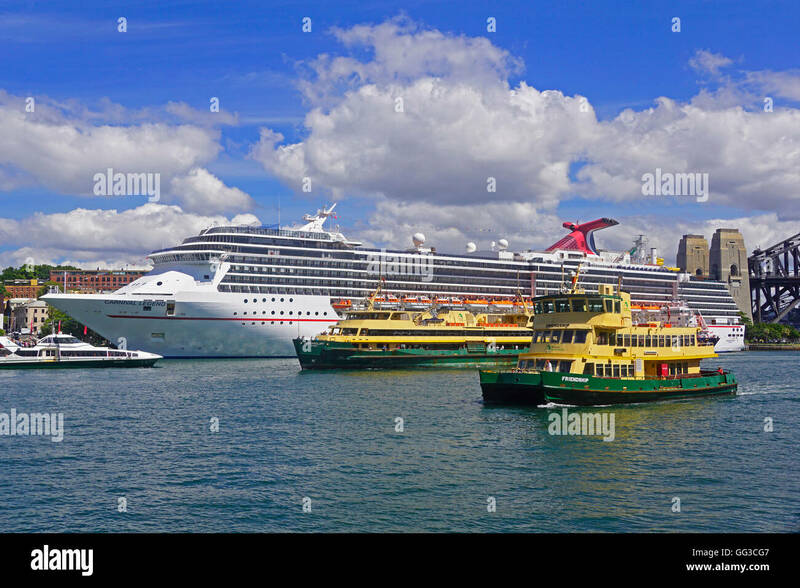 Carnival Legend cruise ship and Sydney Ferries in Sydney Harbour. 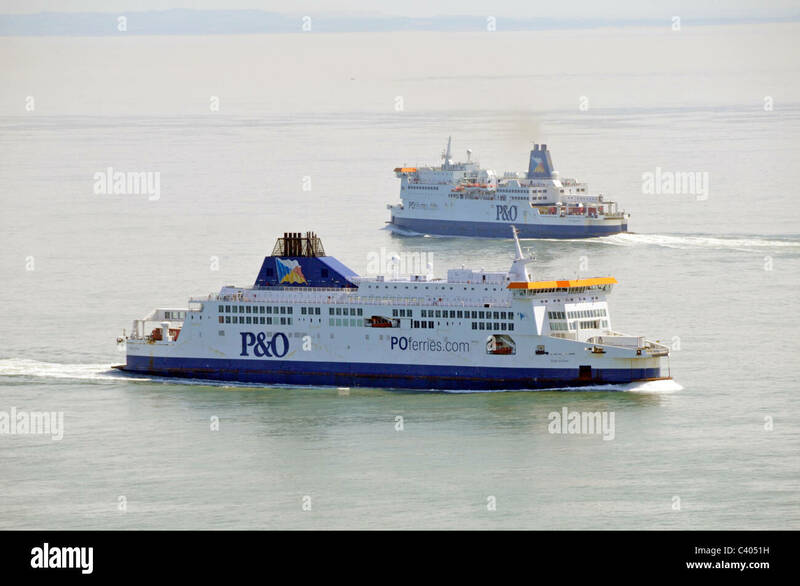 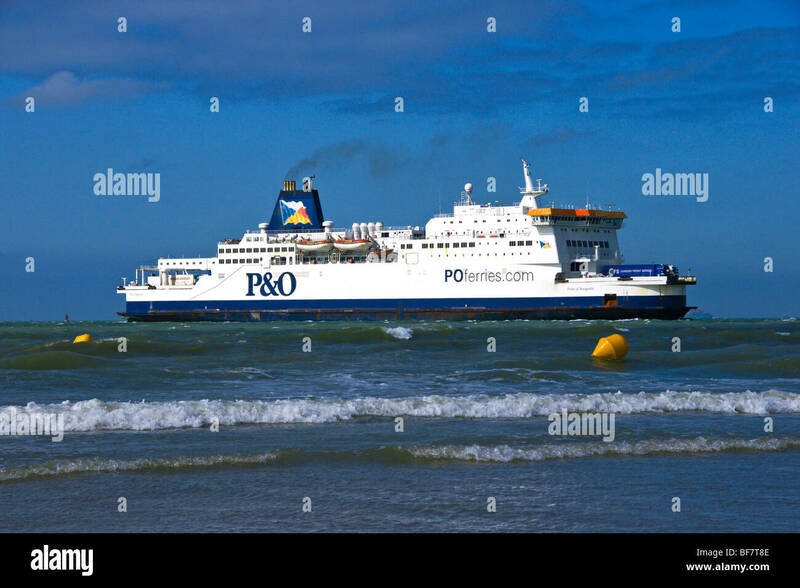 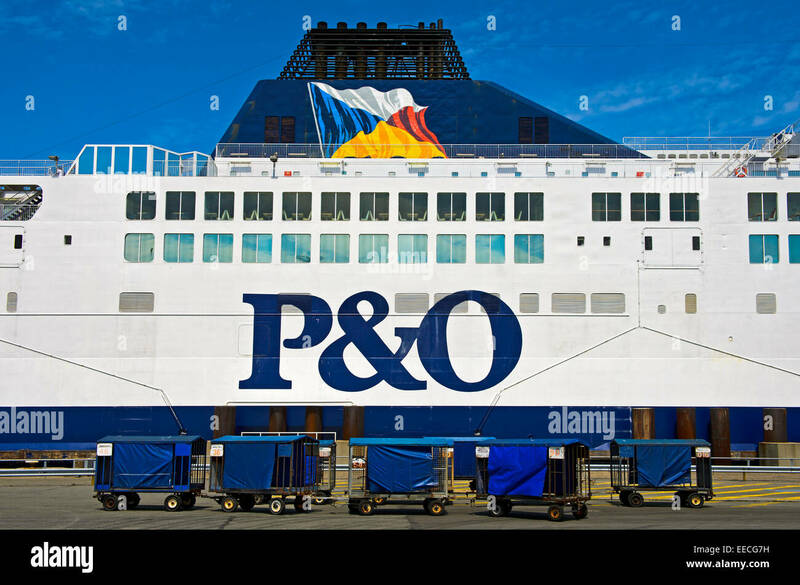 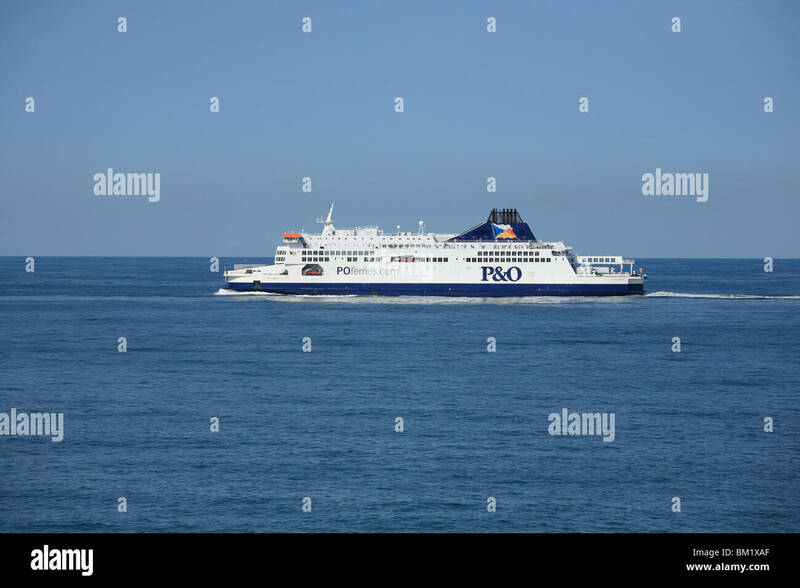 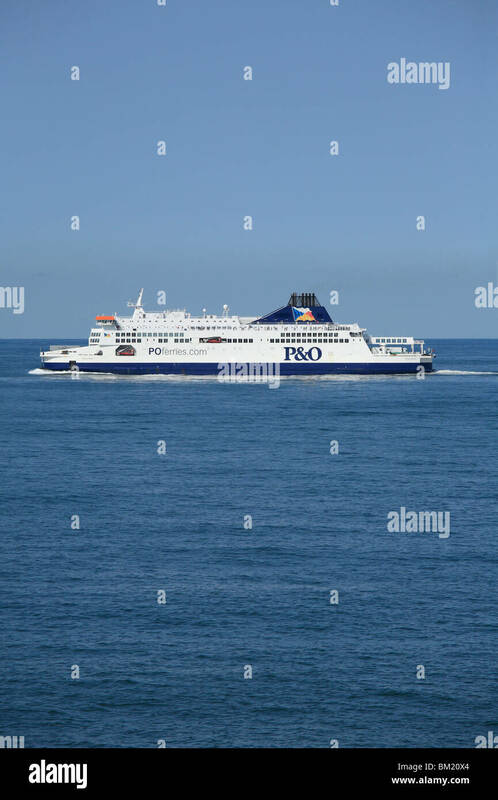 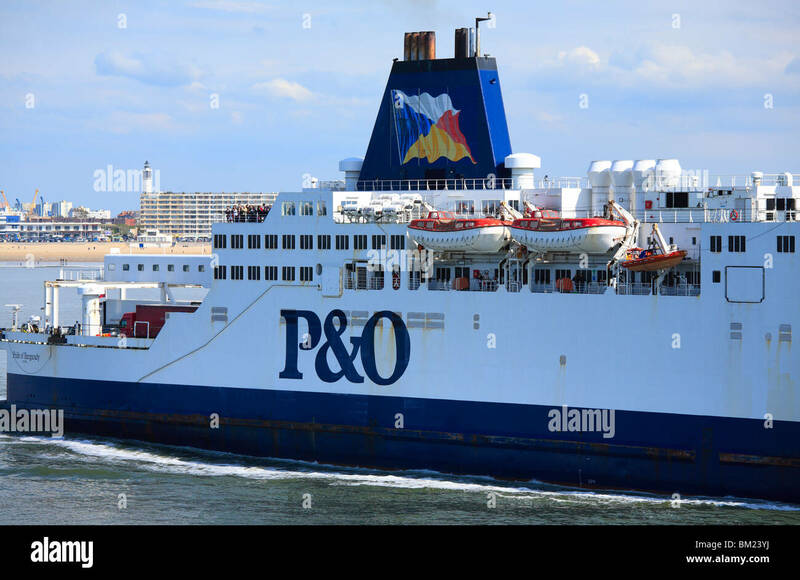 P&O Ferries, Pride of Kent, sailing from Calais to Dover. 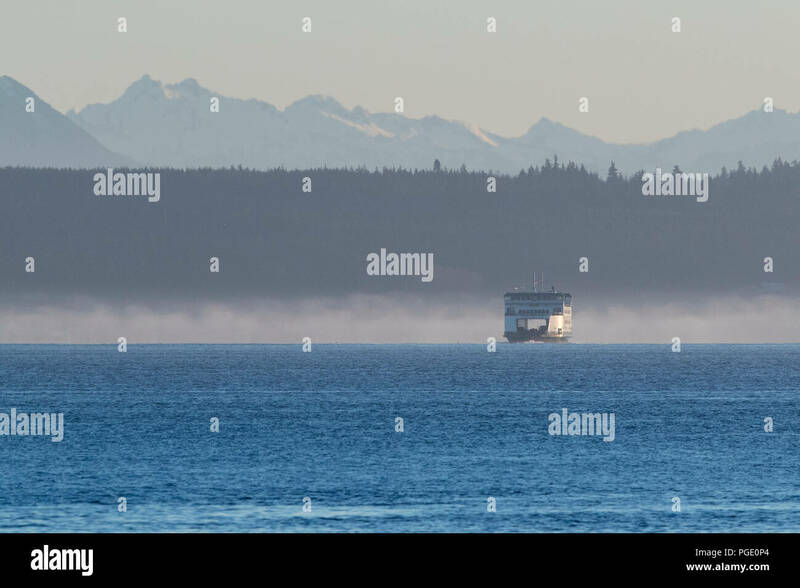 Puget Sound ferry with Cascade mountains in background. 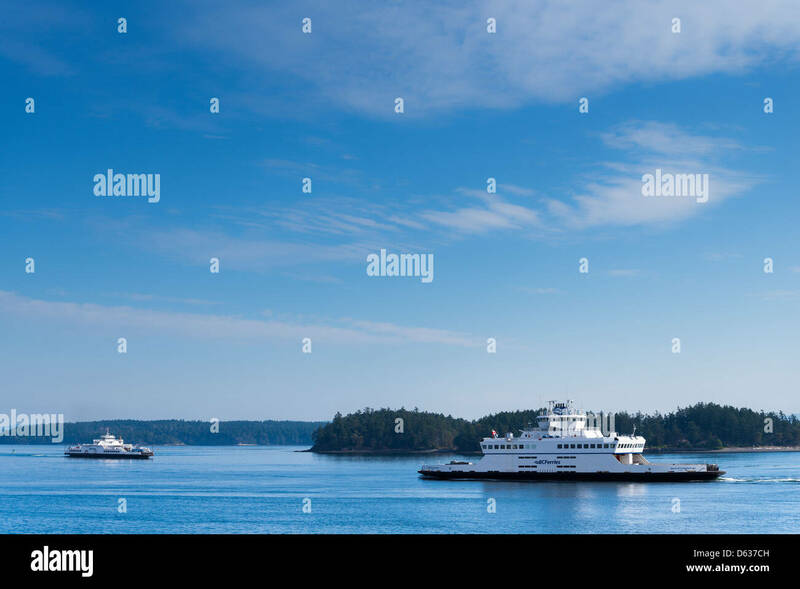 Washington State ferries. 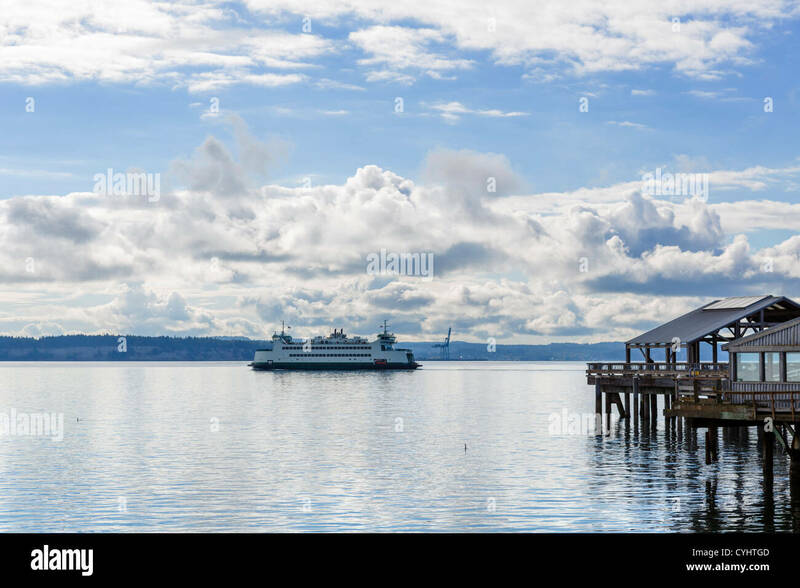 Port Townsend ferry. 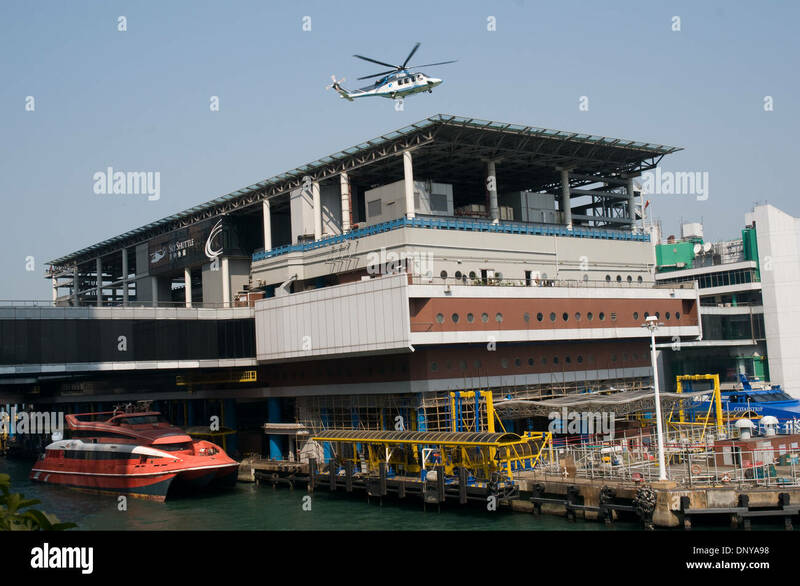 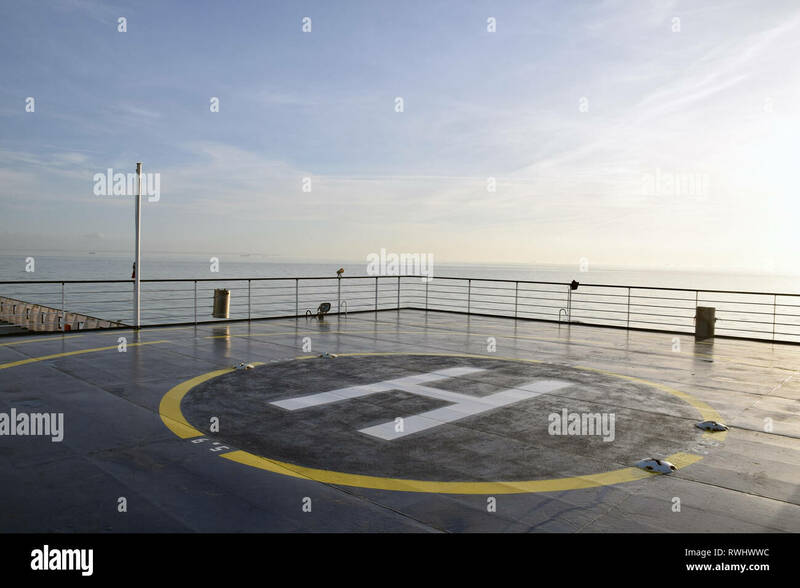 A helicopter lifts off from the Macau Ferry terminal building to fly to Macau. 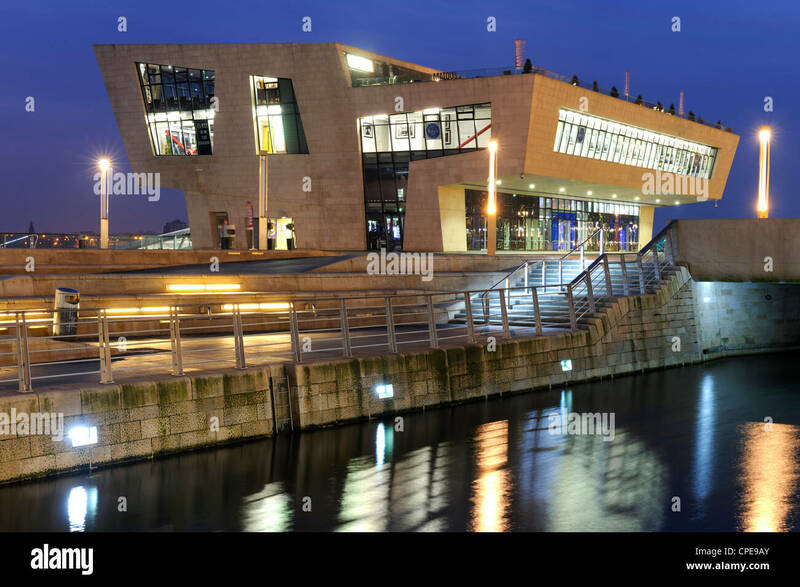 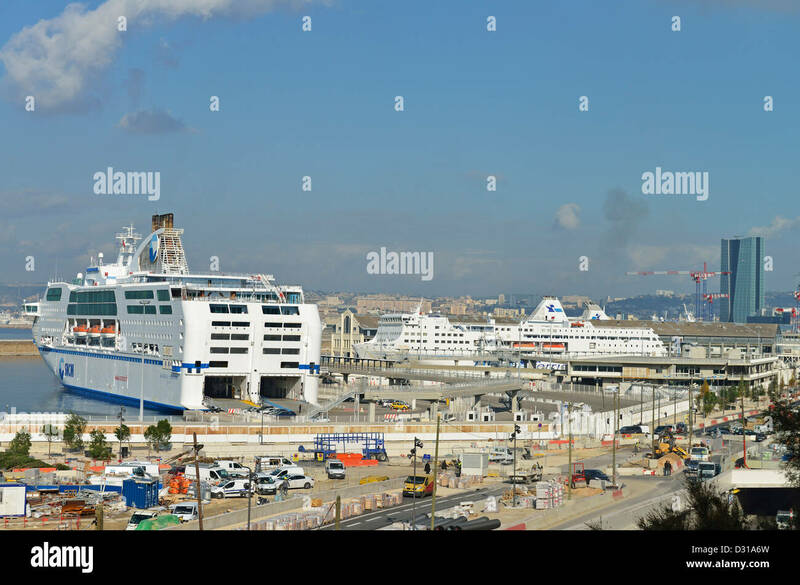 Moored alongside the building are the ferries. 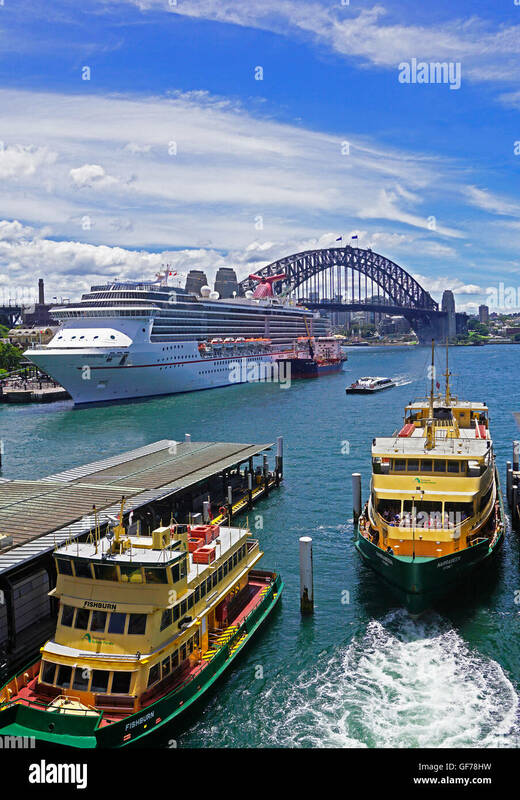 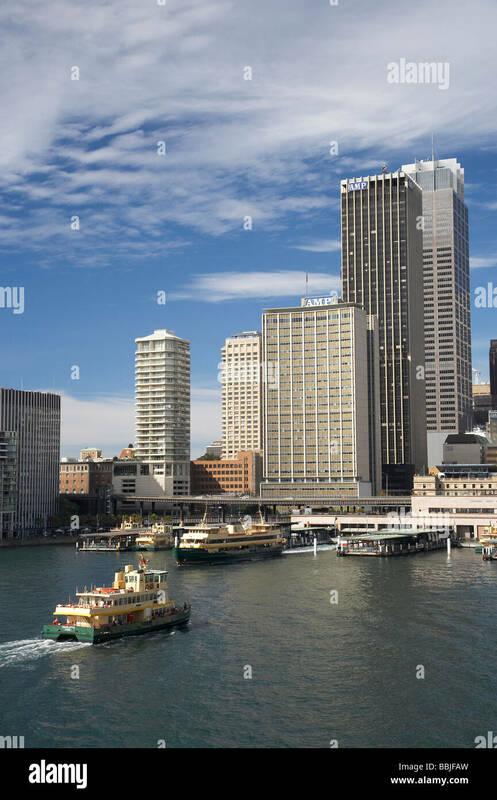 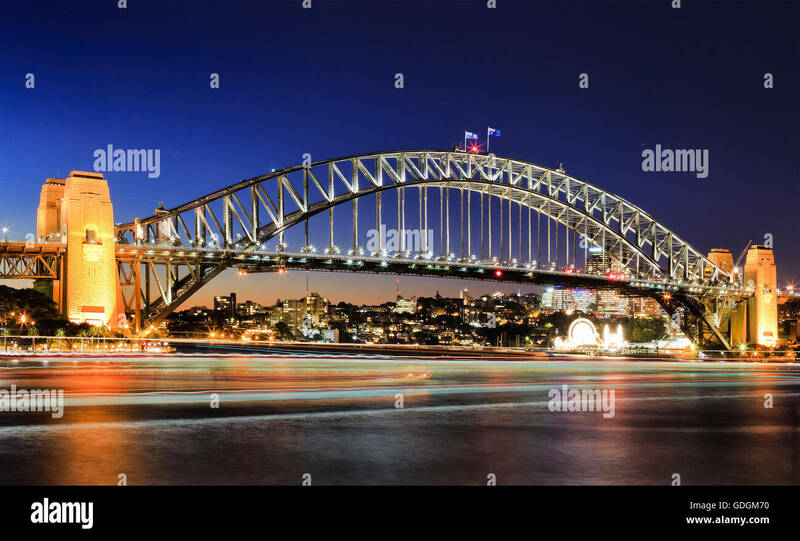 Sydney Harbour's Circular Quay with Sydney Ferries and Carnival Legend cruise ship. 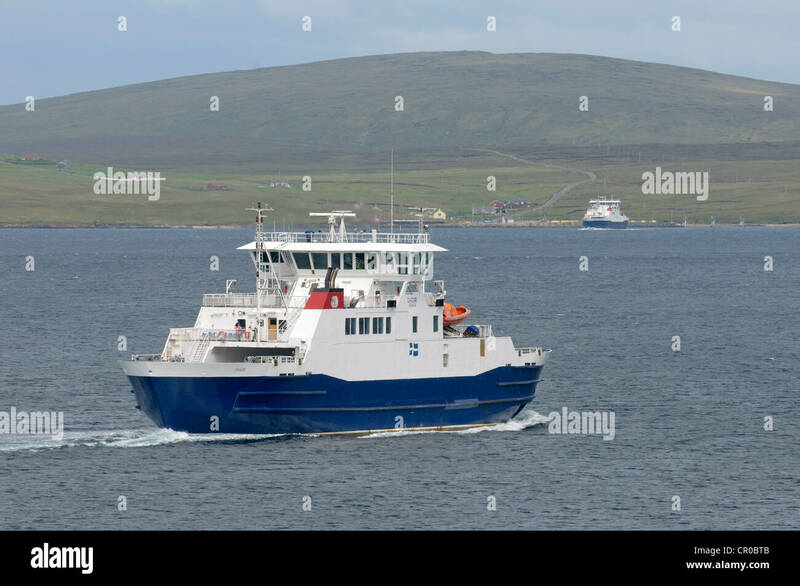 Ferries crossing Yell Sound in the Shetland Isles. 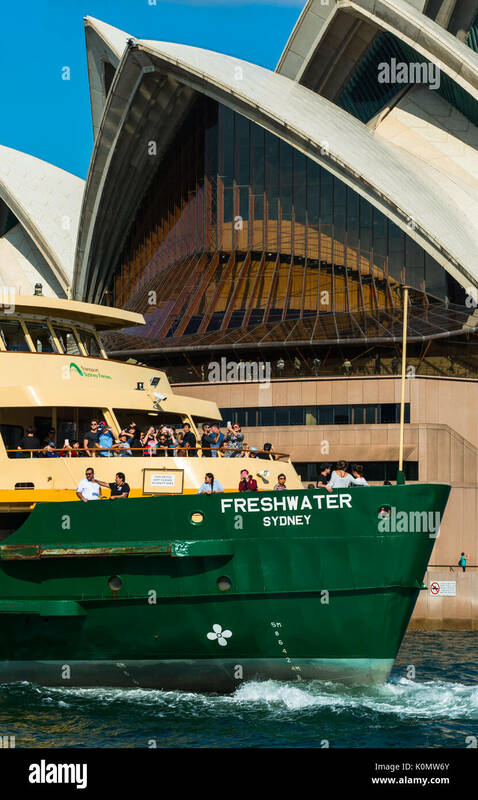 Ferry 'Daggri' in foreground. 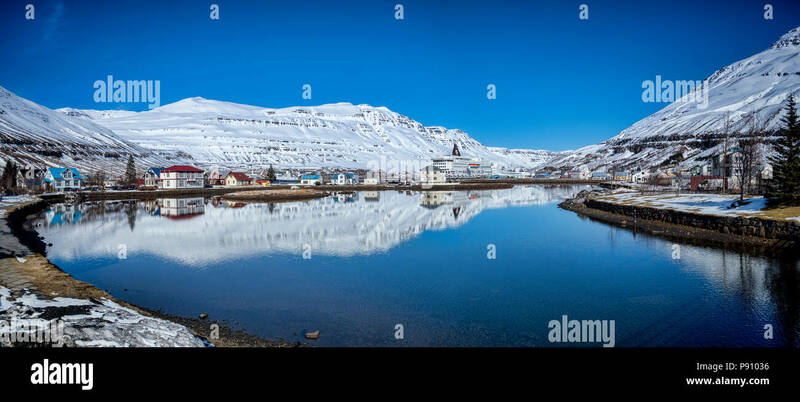 Village of Ulsta and isle of Yell background. 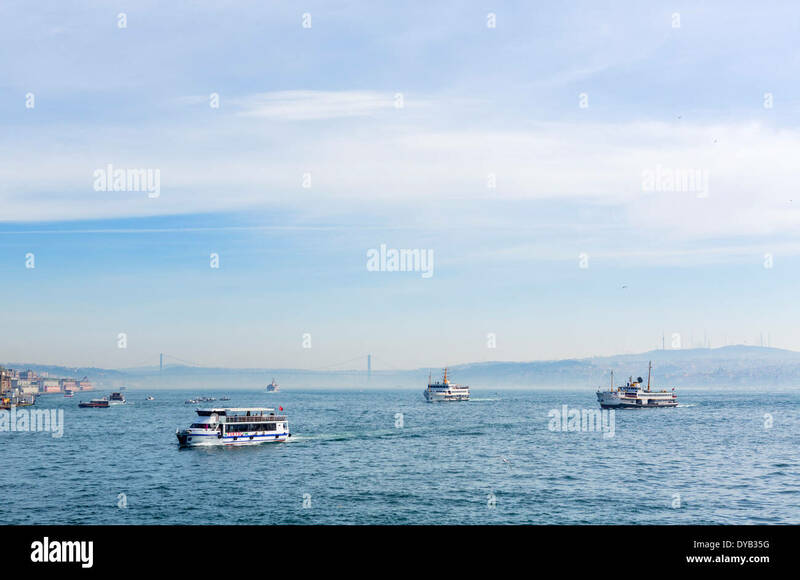 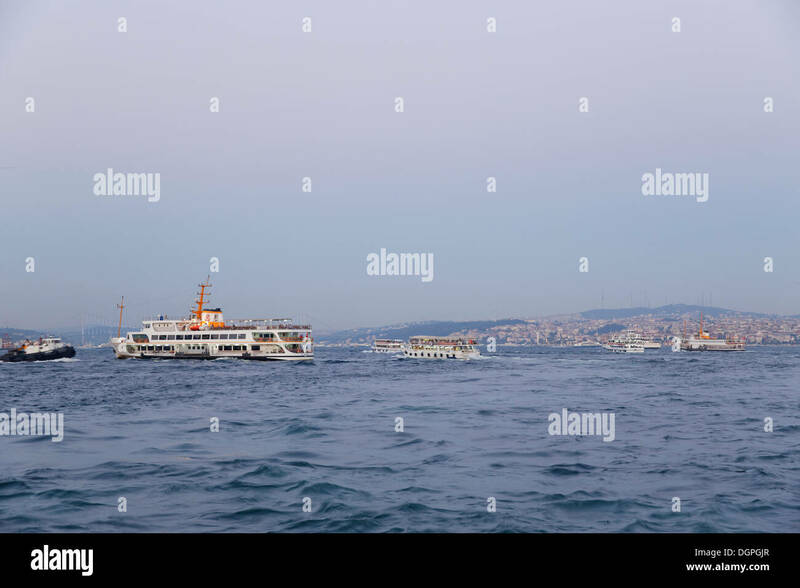 View from the Galata Bridge of Bosphorus ferries moored on the quayside in the Beyoglu District of Istanbul. 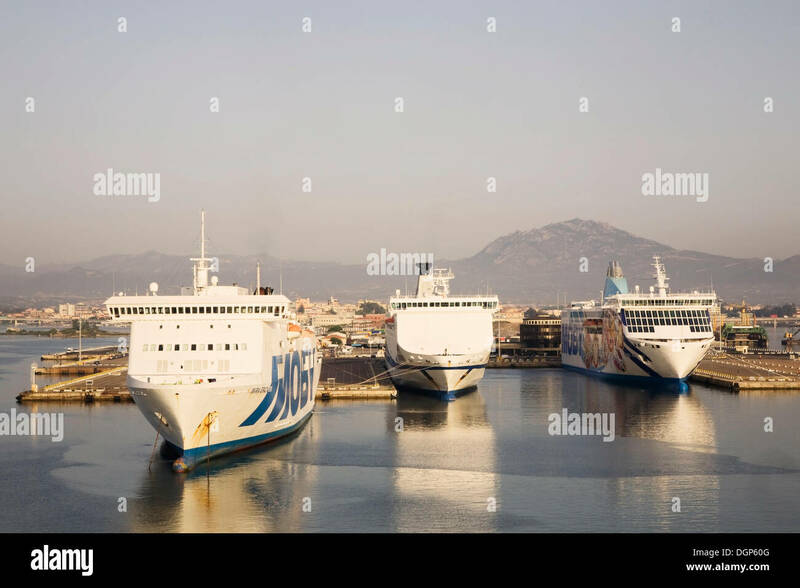 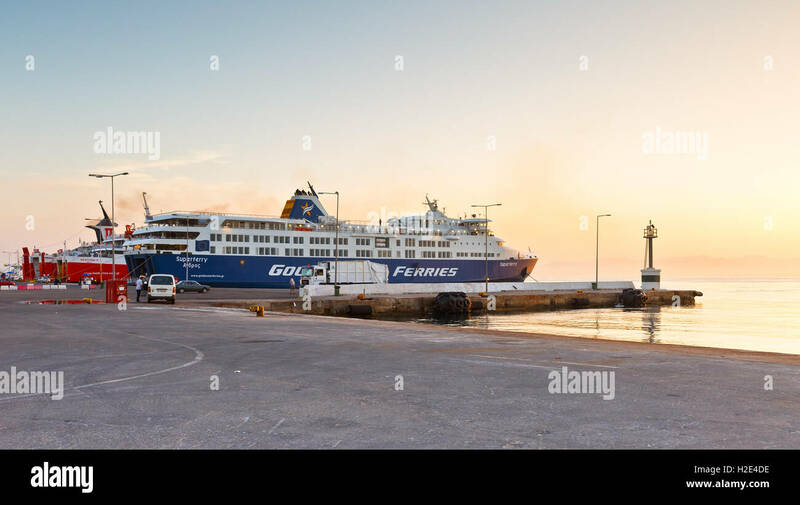 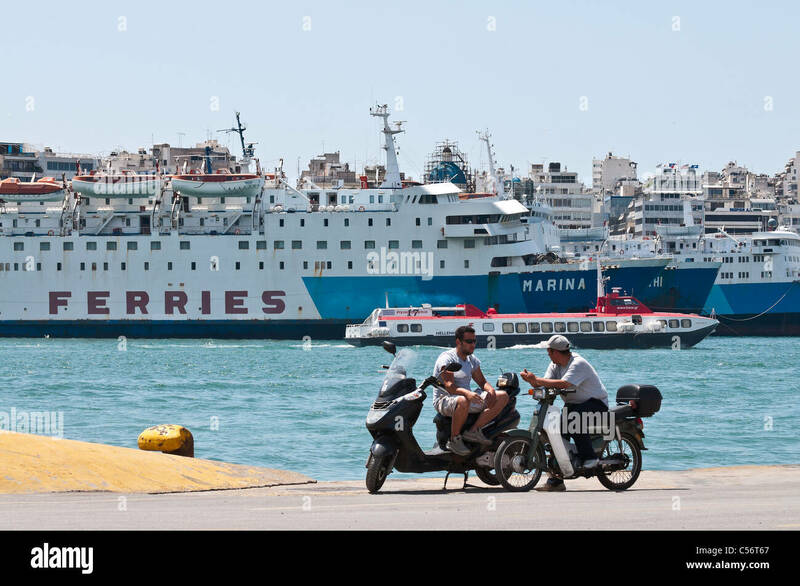 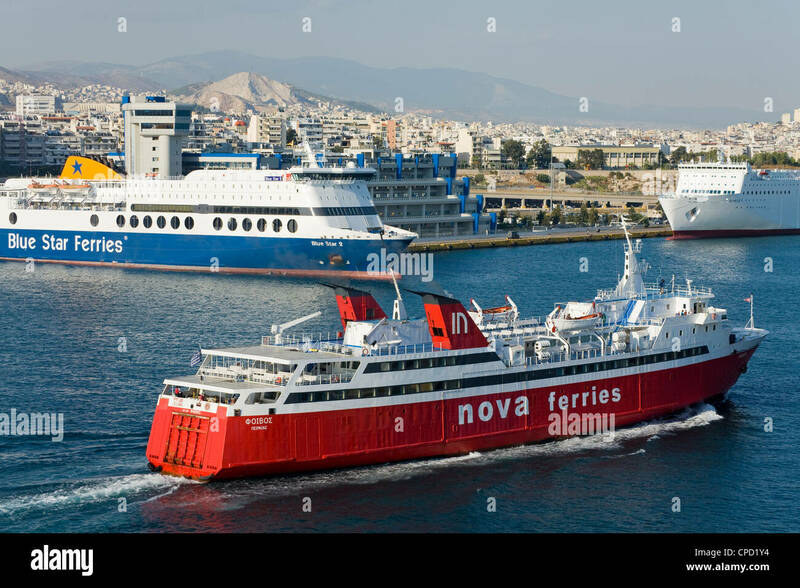 Ferries in passenger port of Rafina. 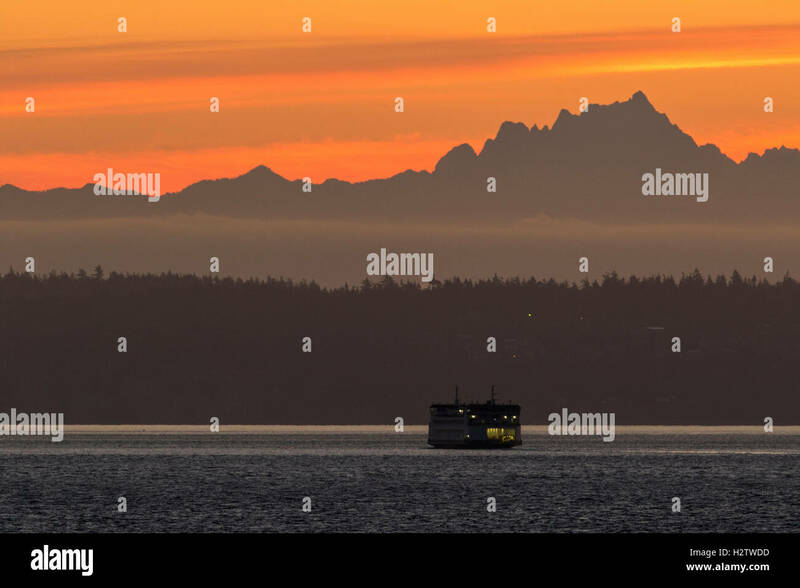 Puget Sound ferry and sunrise with Cascade mountains in background. 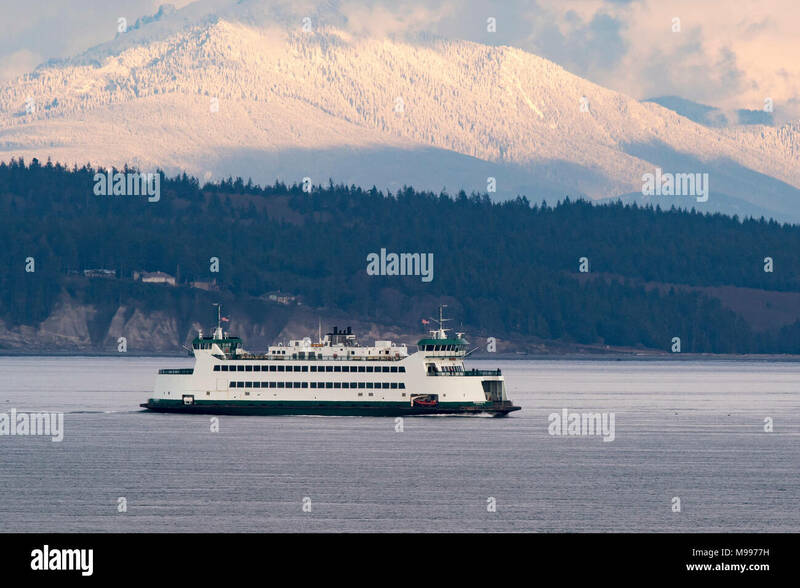 Washington State ferries. 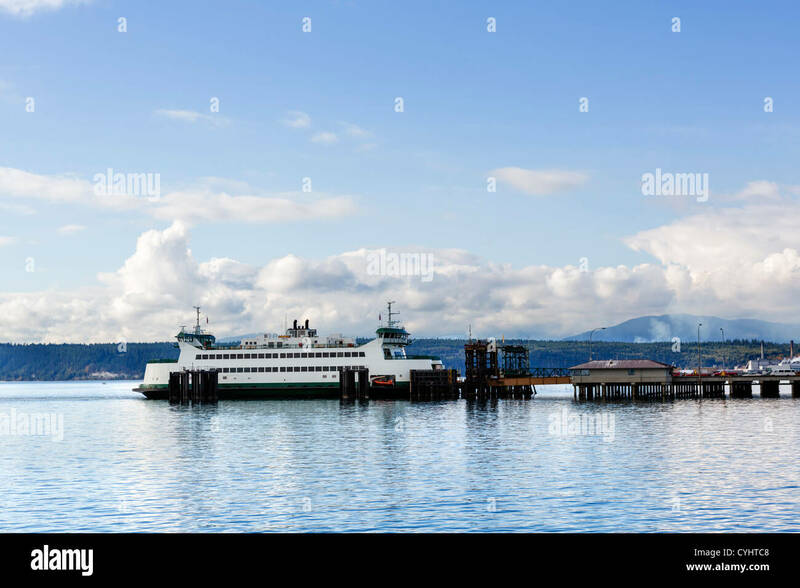 Port Townsend ferry. 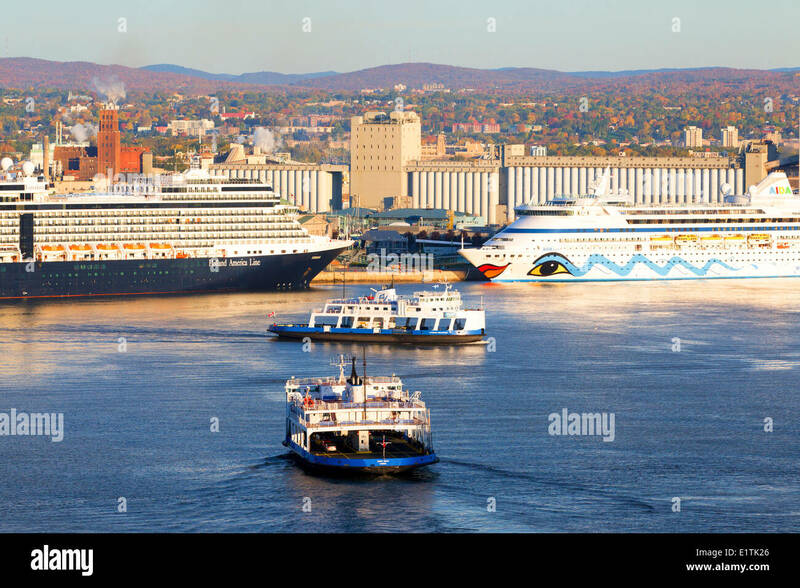 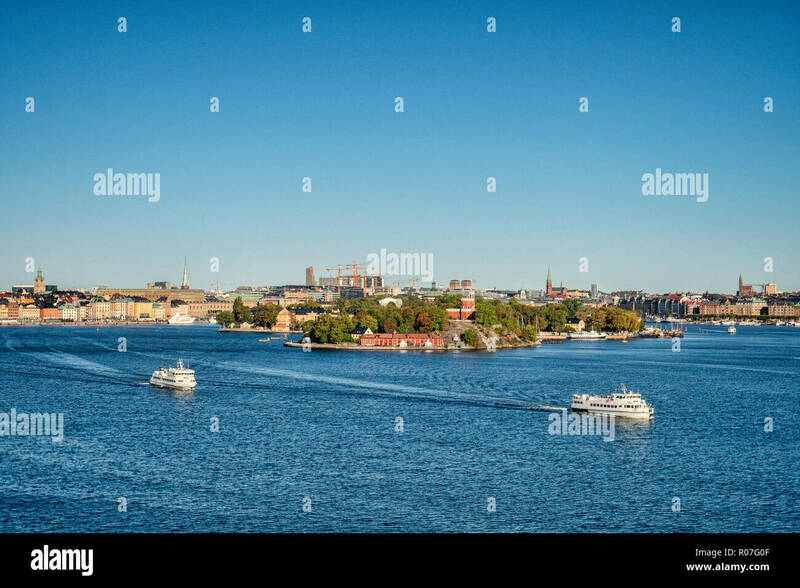 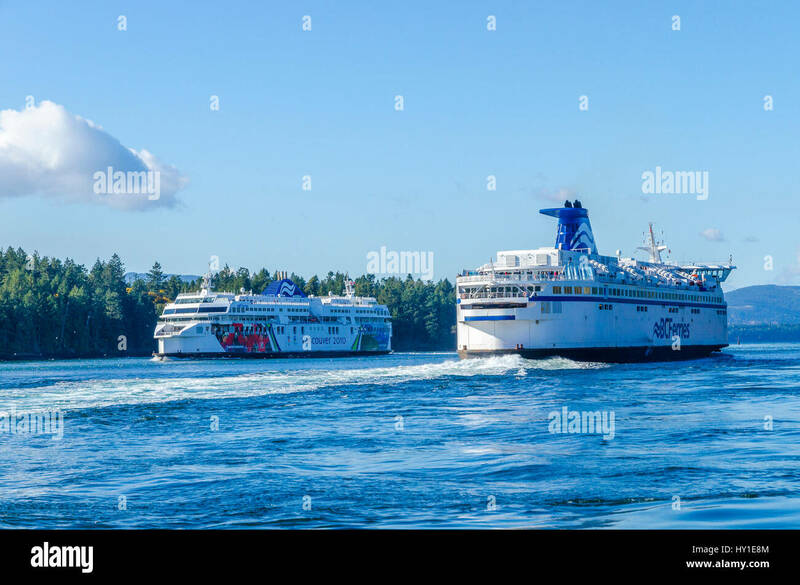 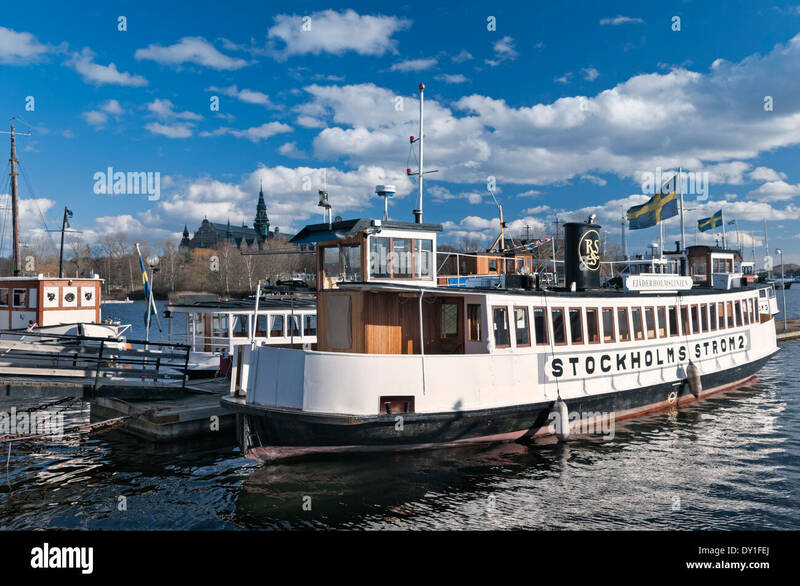 16 September 2018: Stockholm, Sweden - Ferries in Stockholm Harbour, seen from the deck of a cruise liner. 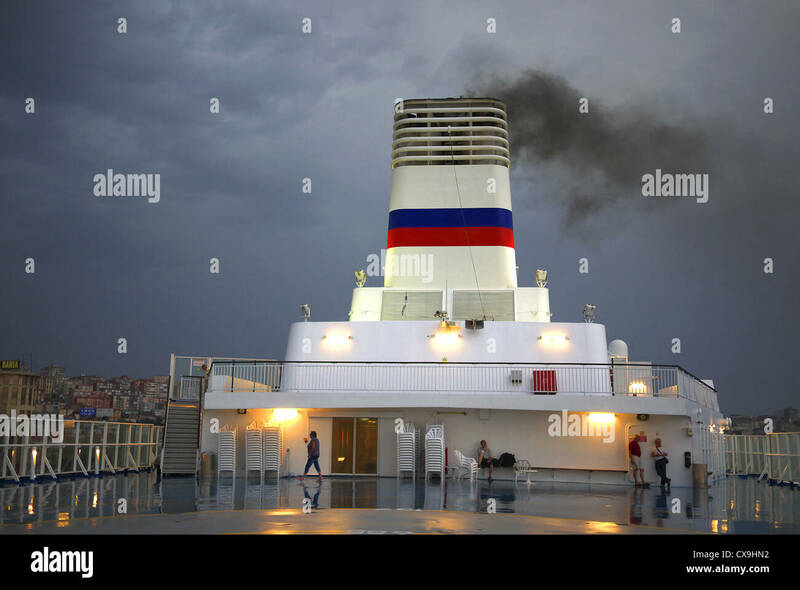 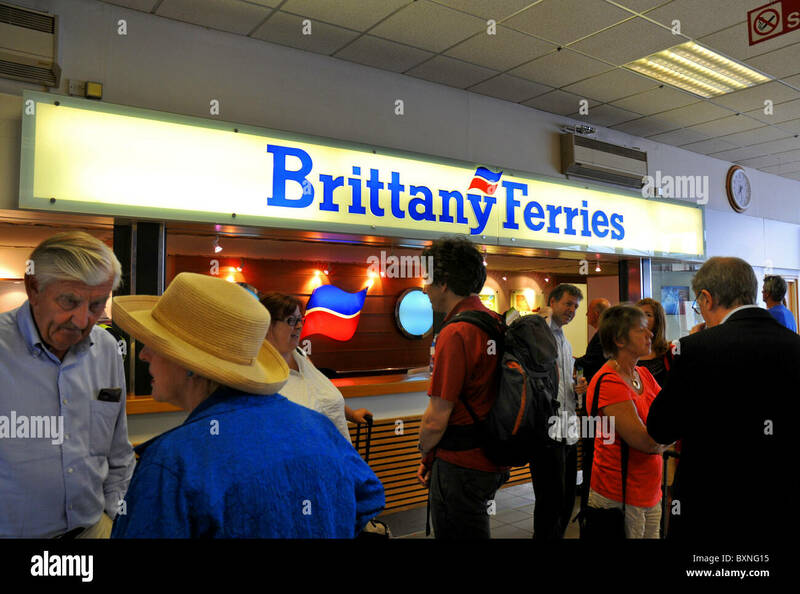 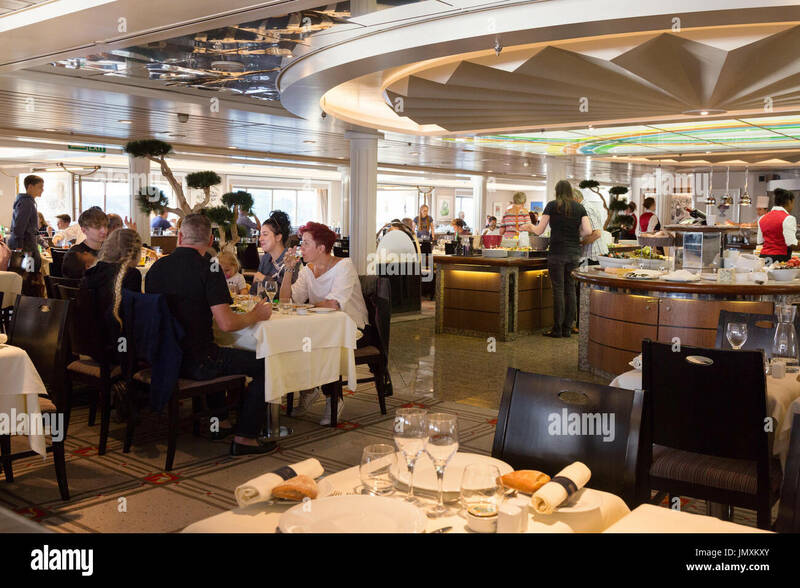 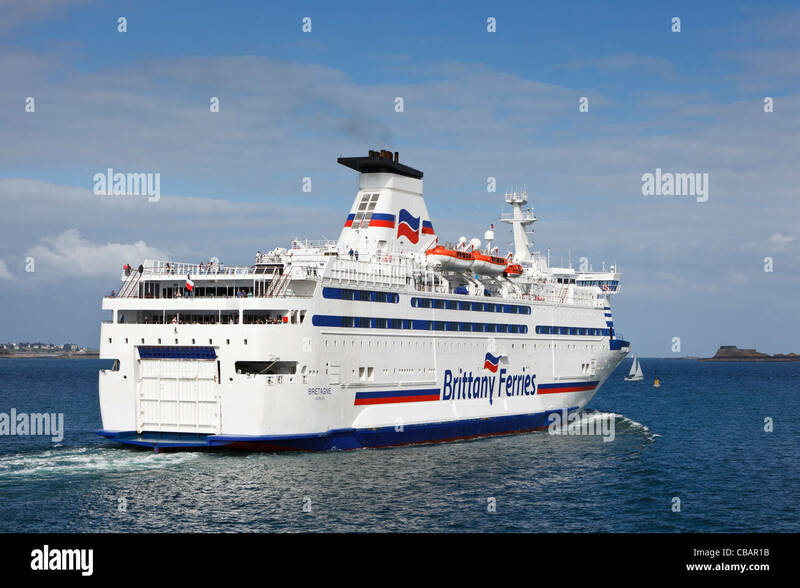 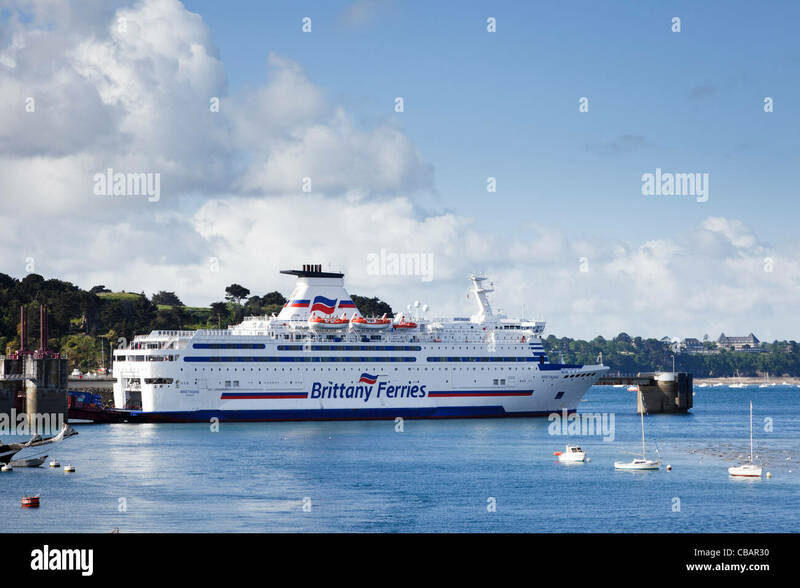 Brittany Ferries' Pont-Aven in Santander, Spain. 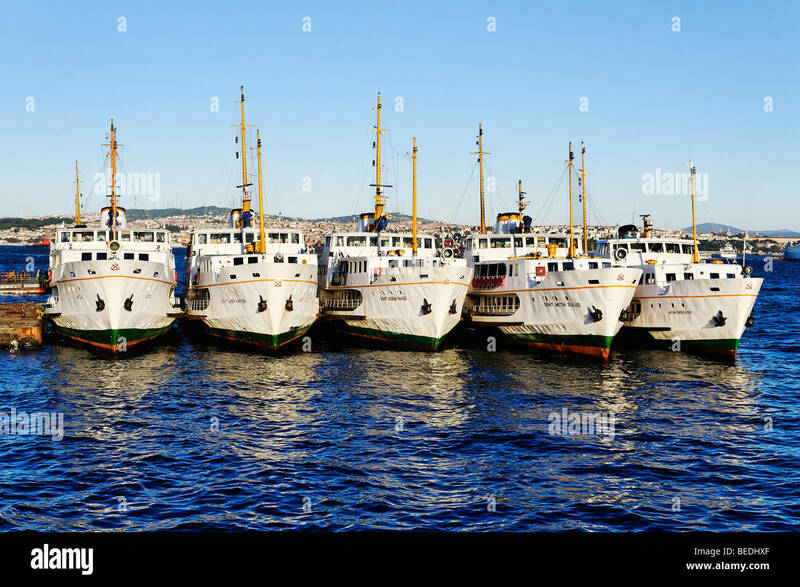 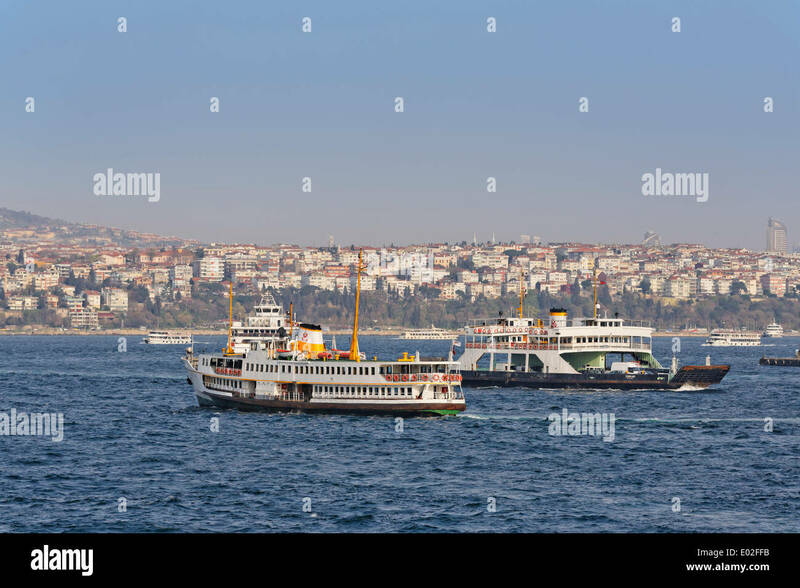 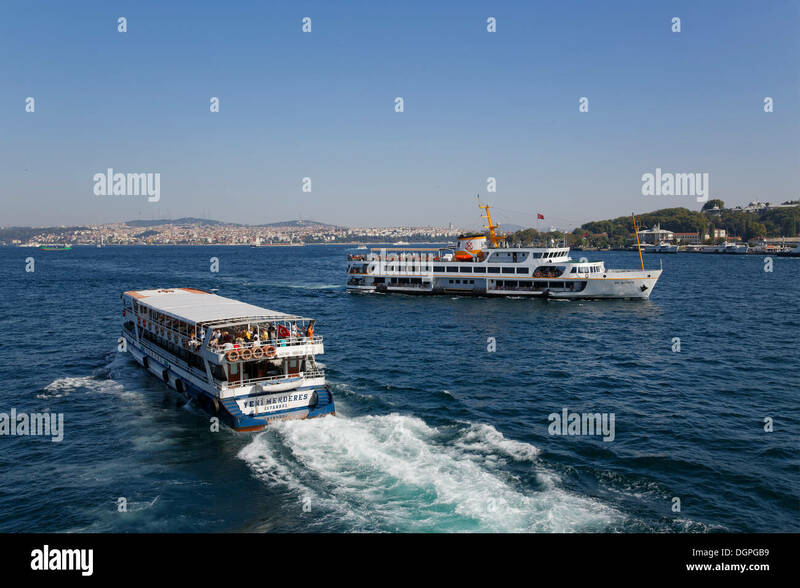 Bosphorus ferries moored on the dockside near Galata Bridge in the Beyoglu District of Istanbul.